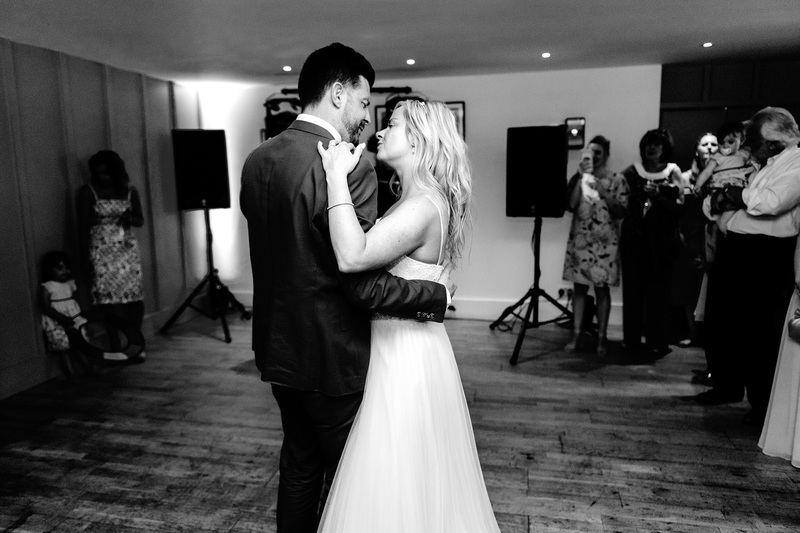 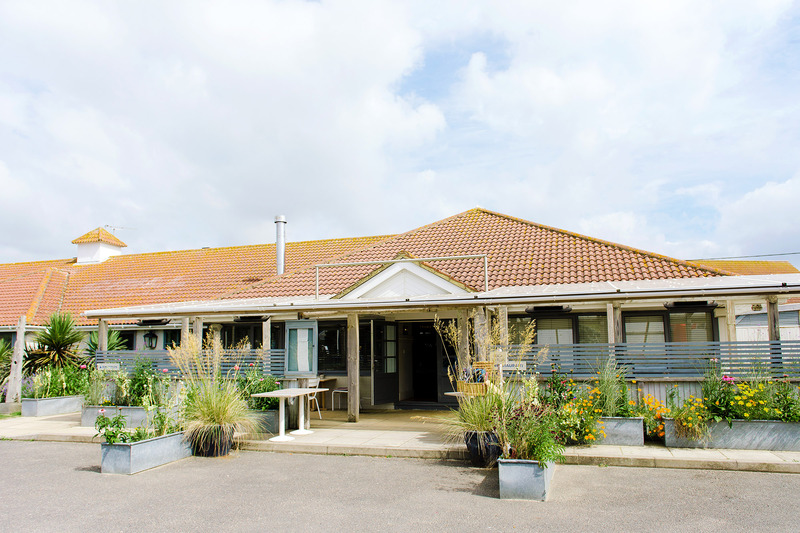 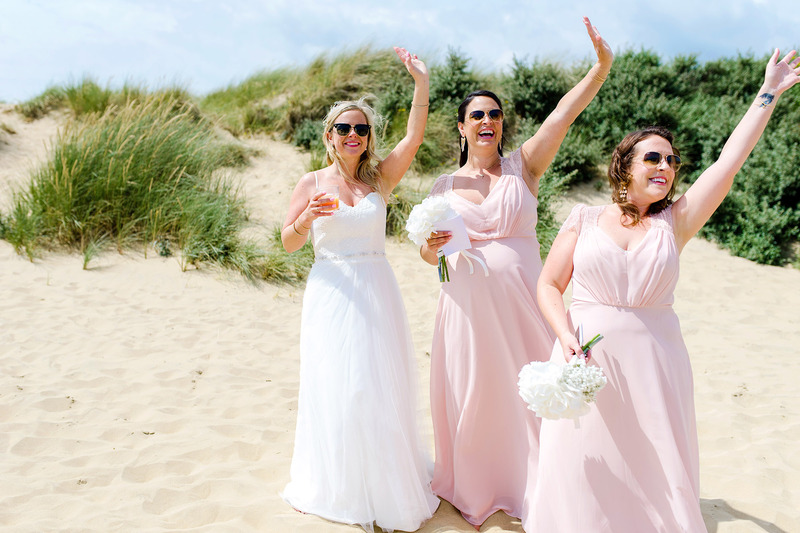 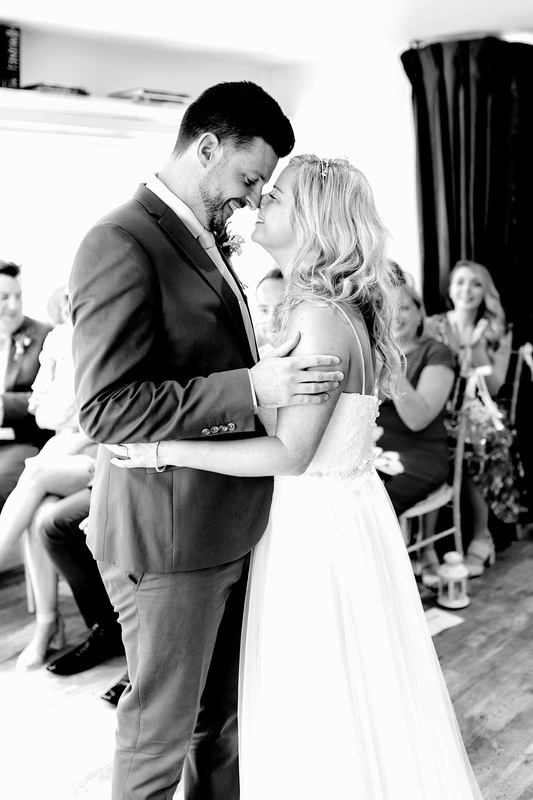 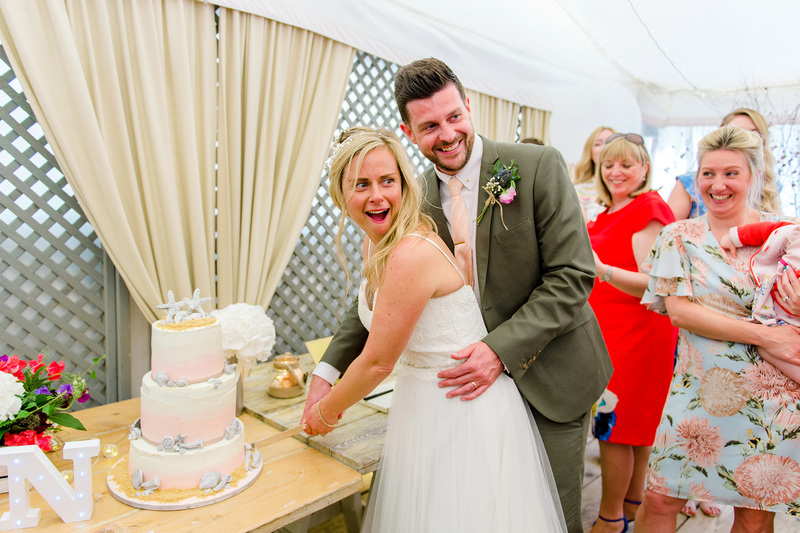 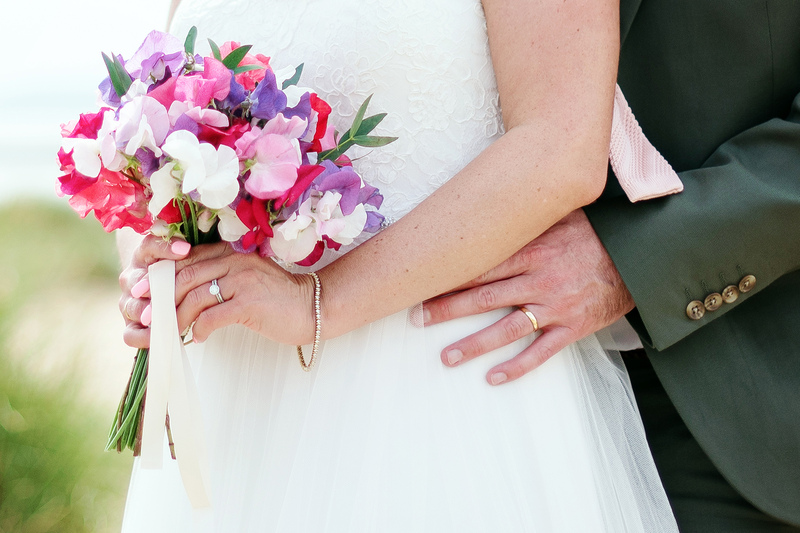 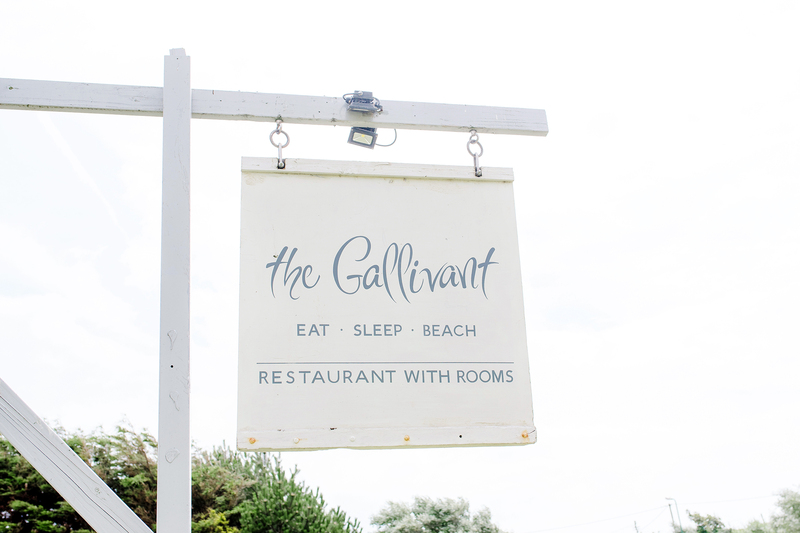 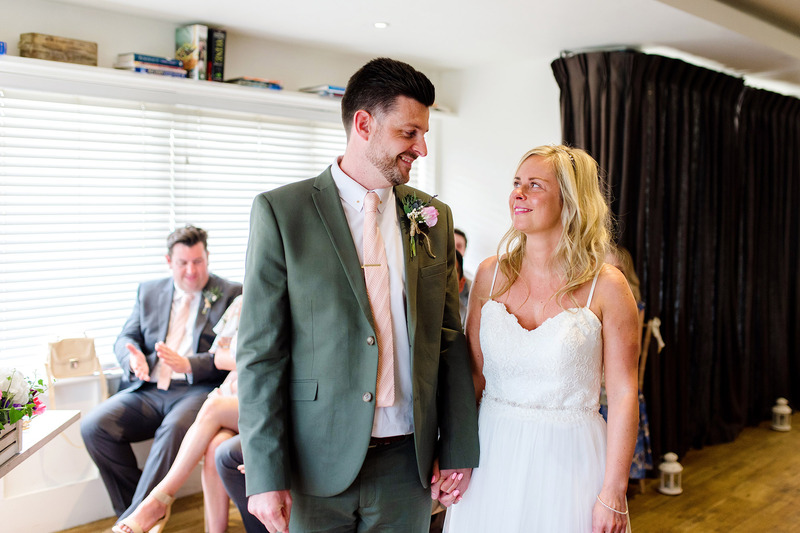 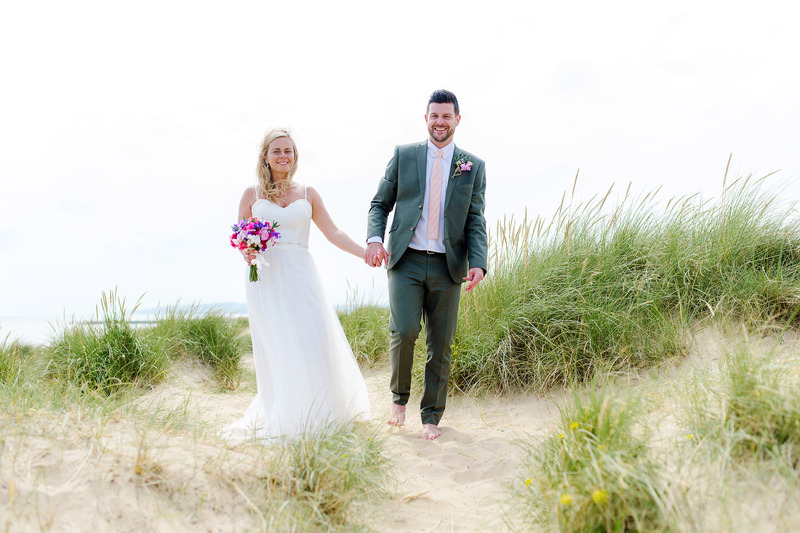 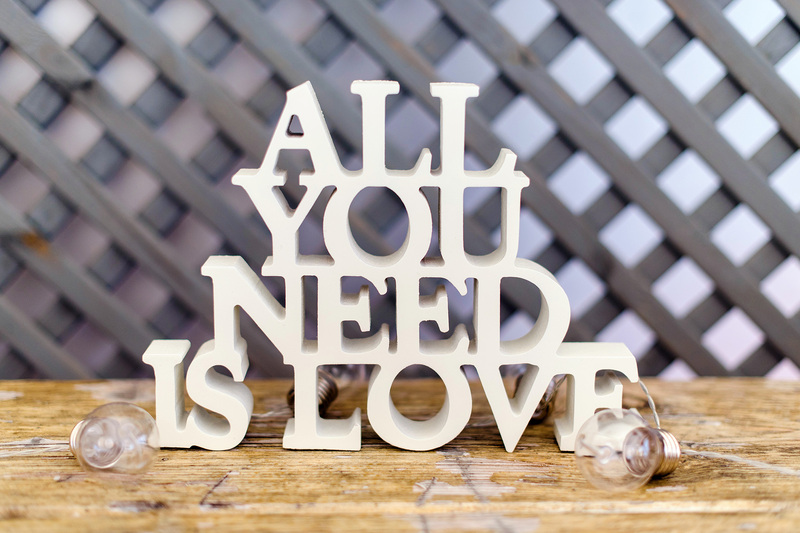 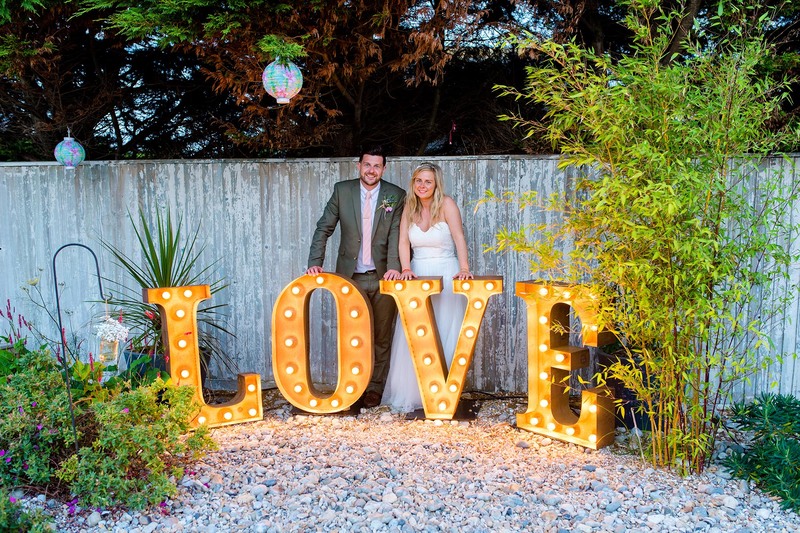 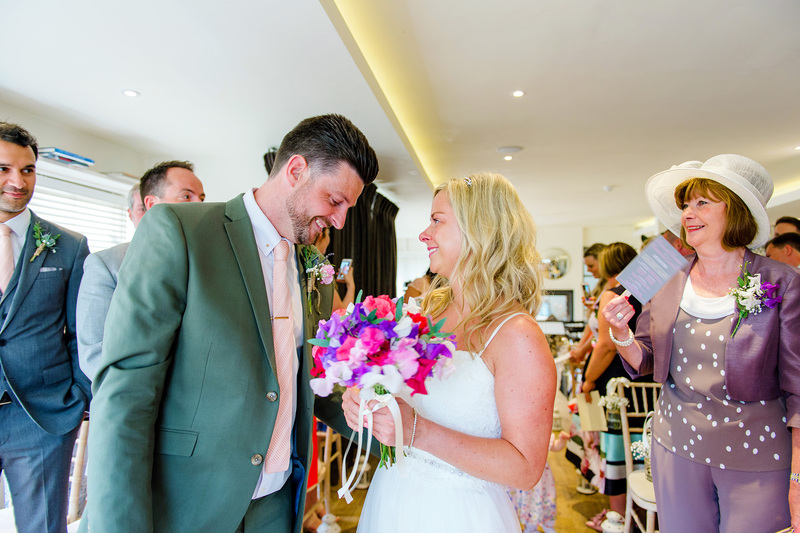 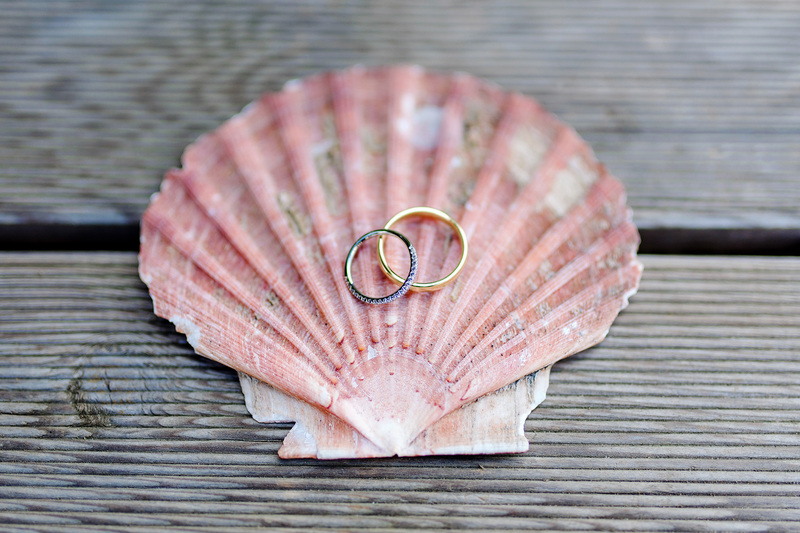 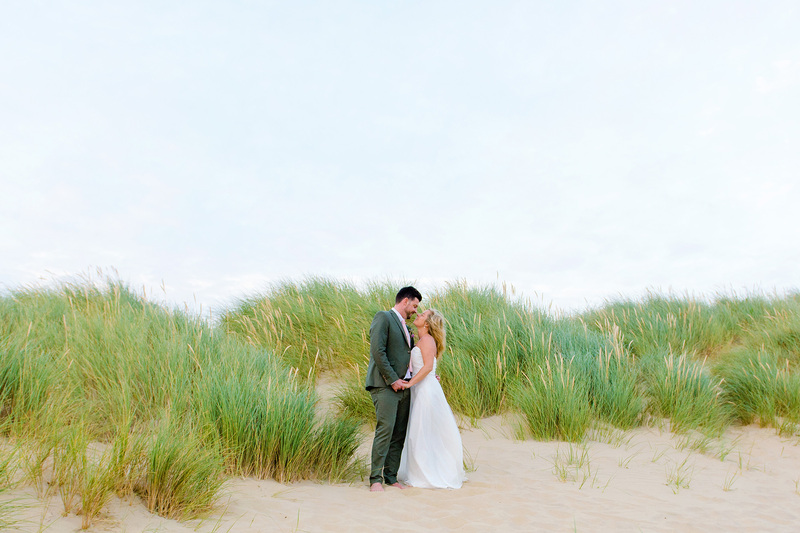 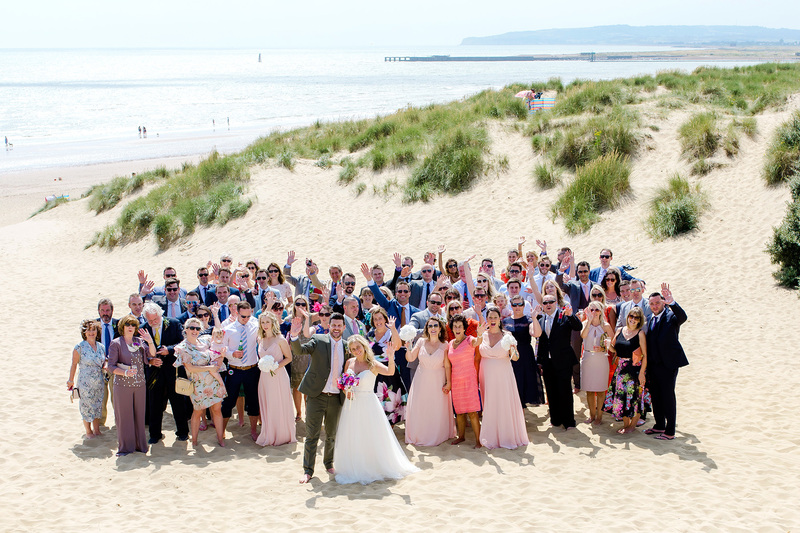 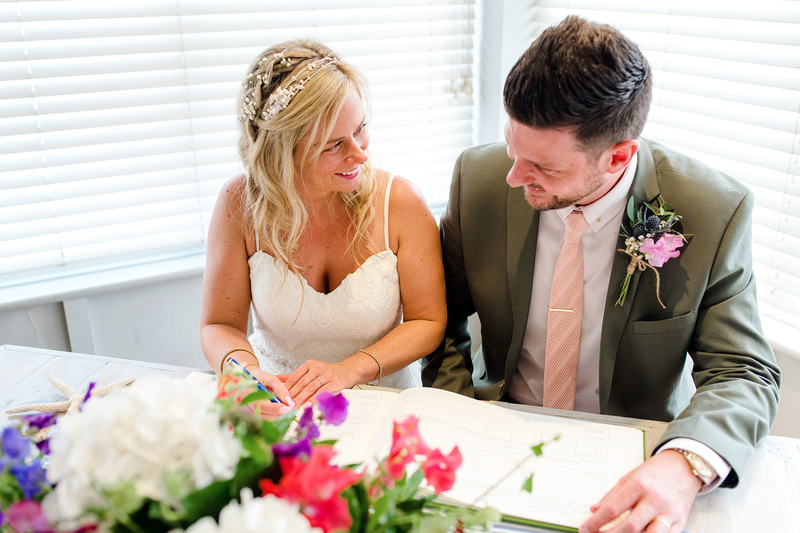 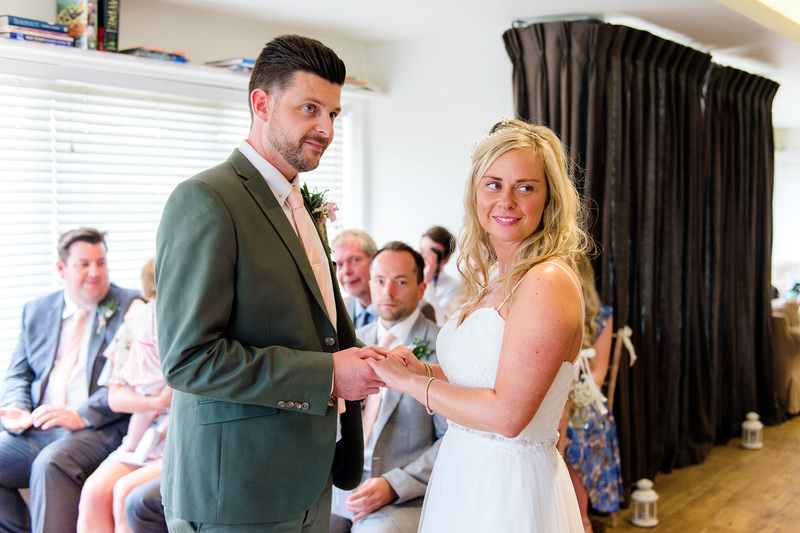 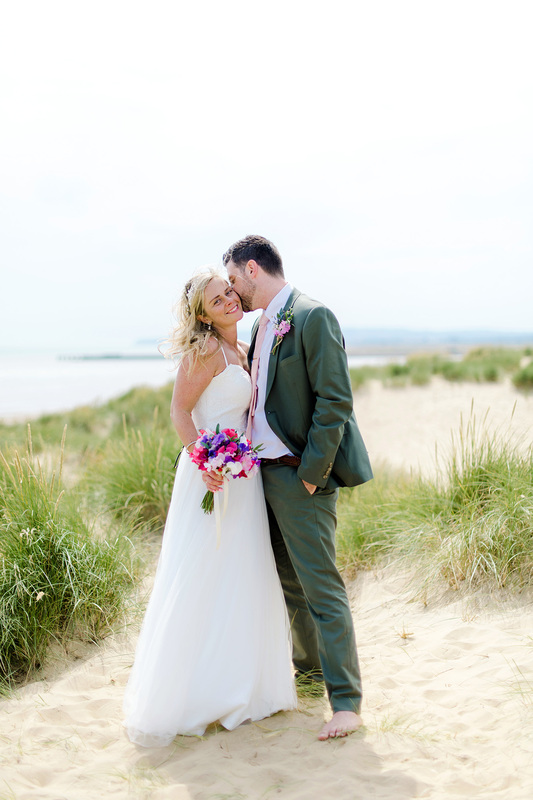 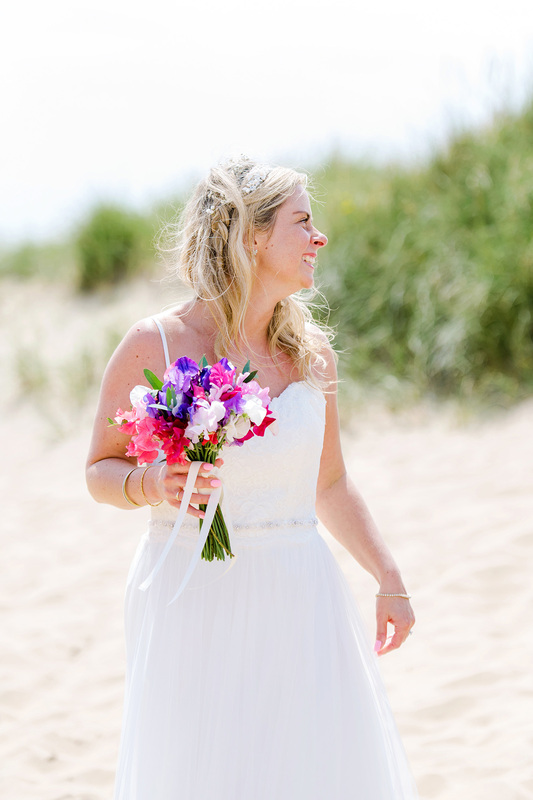 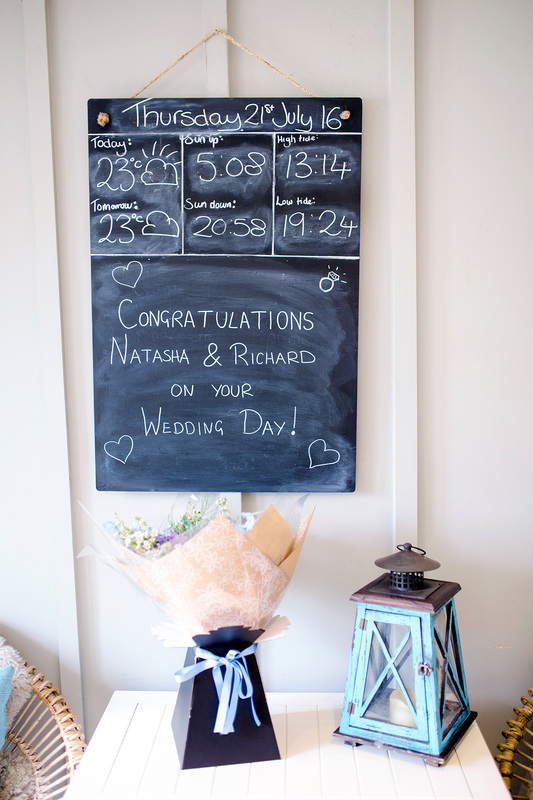 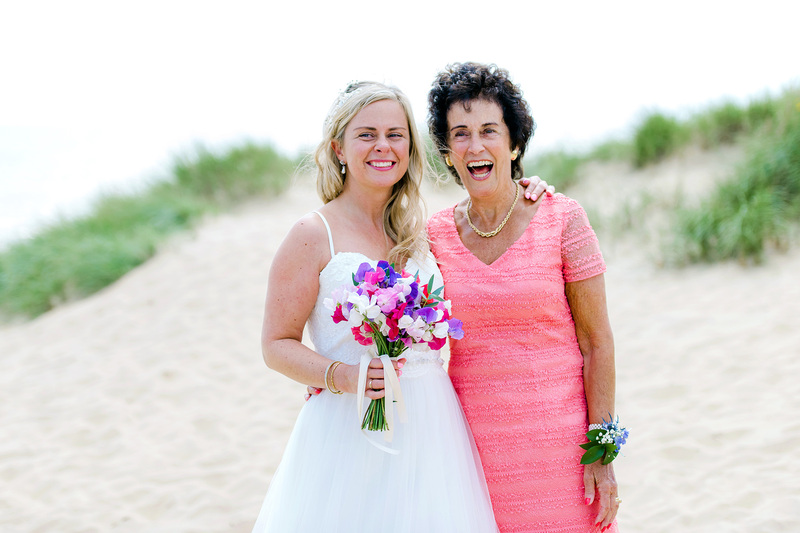 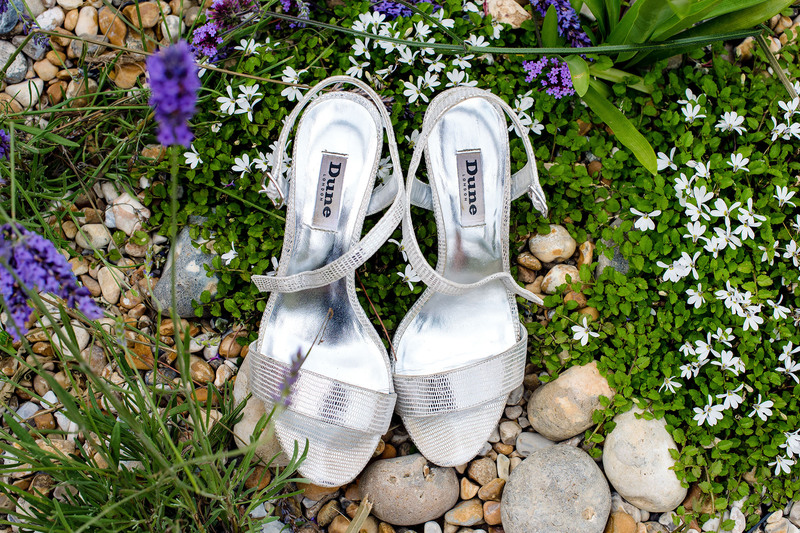 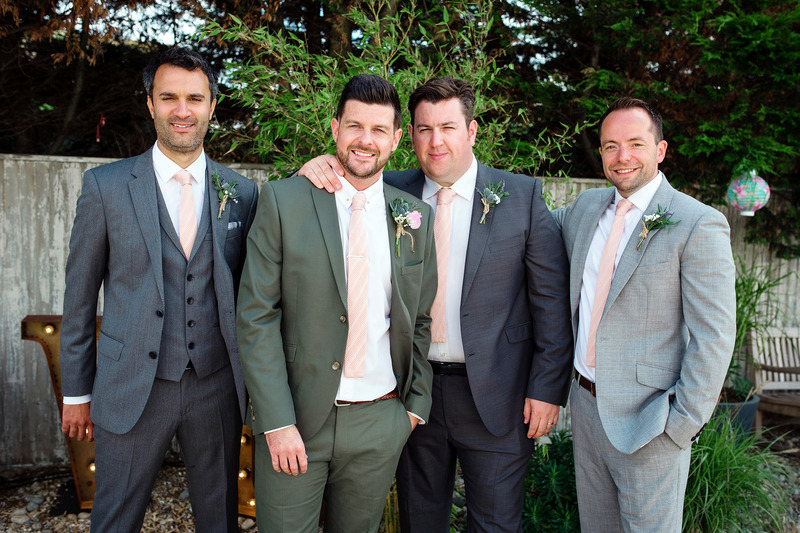 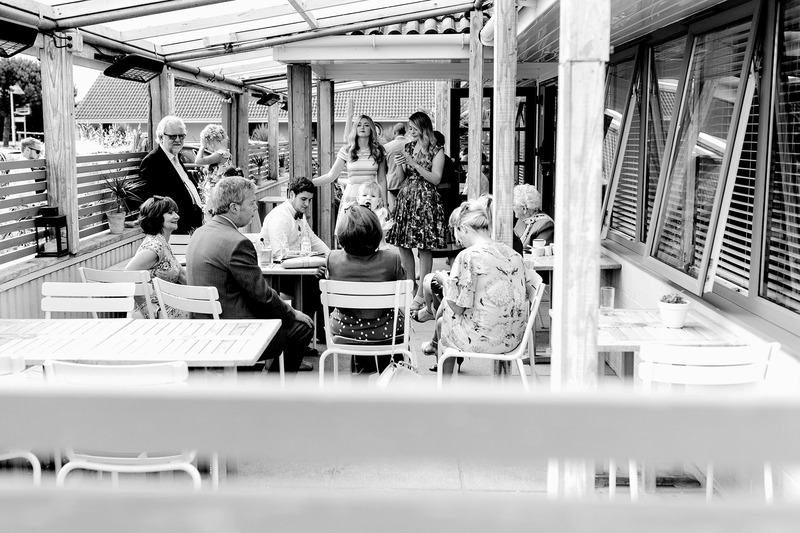 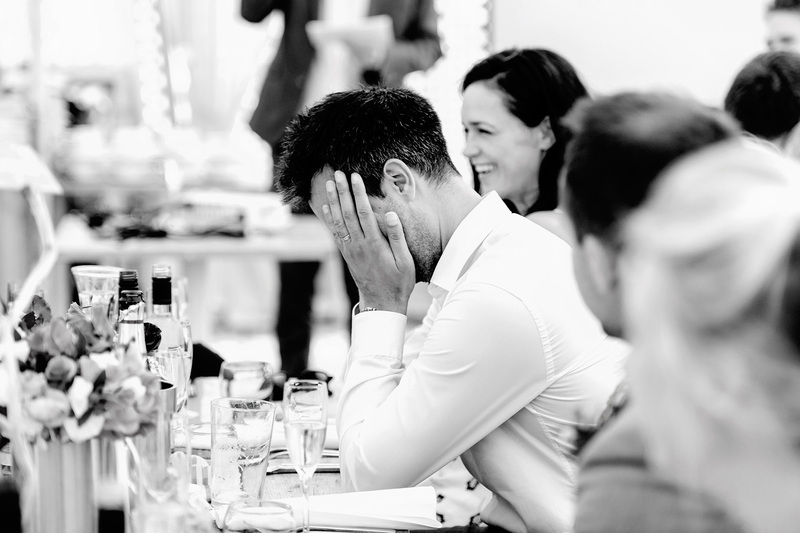 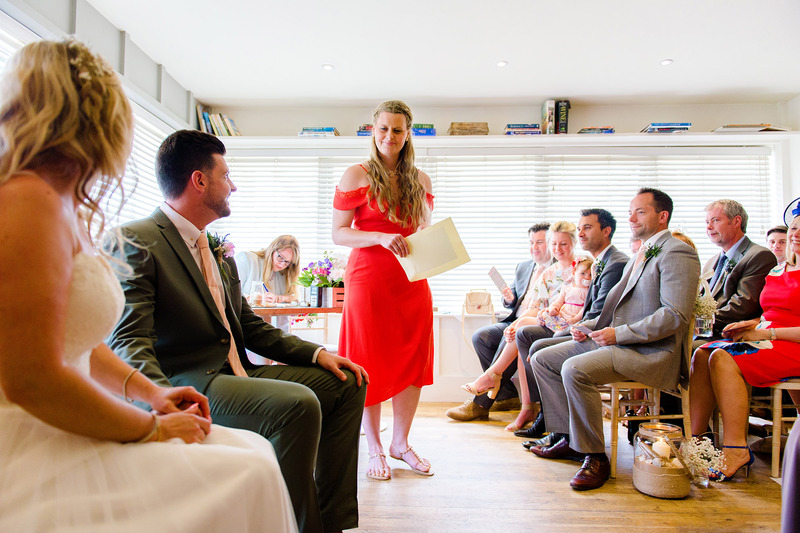 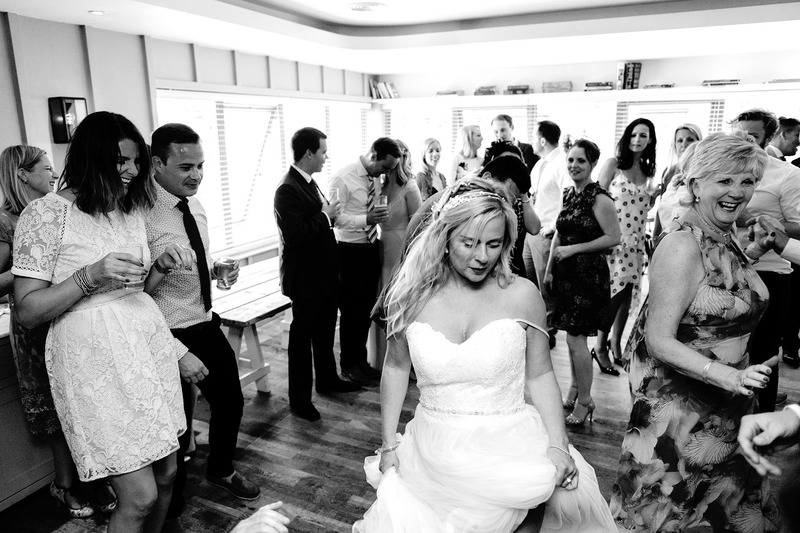 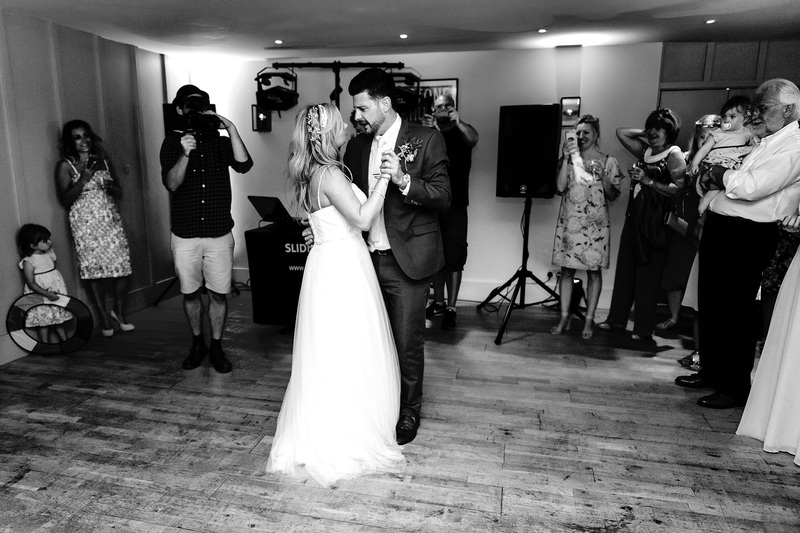 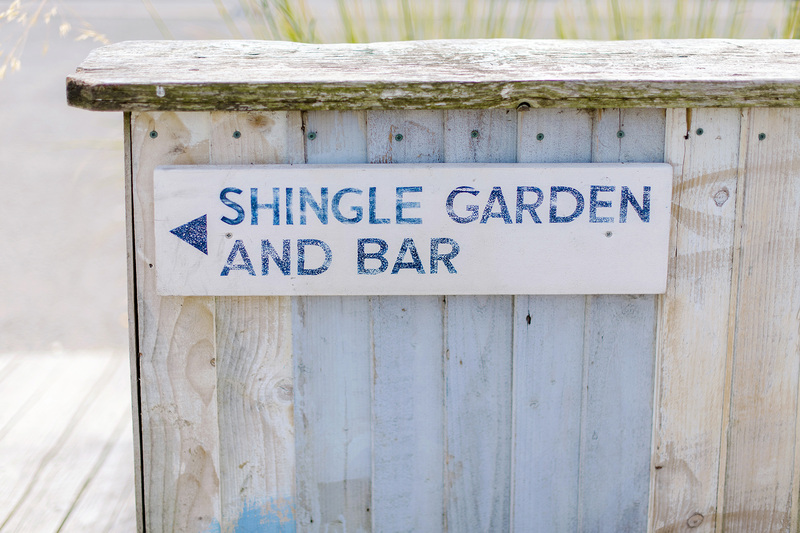 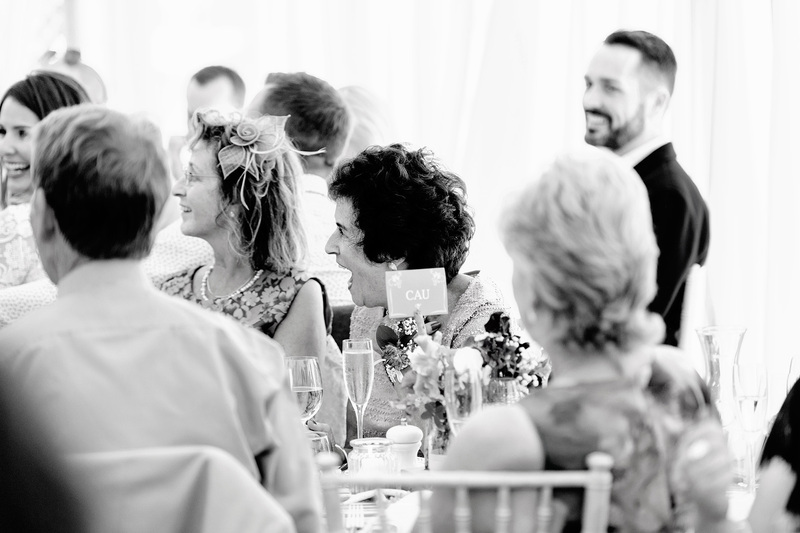 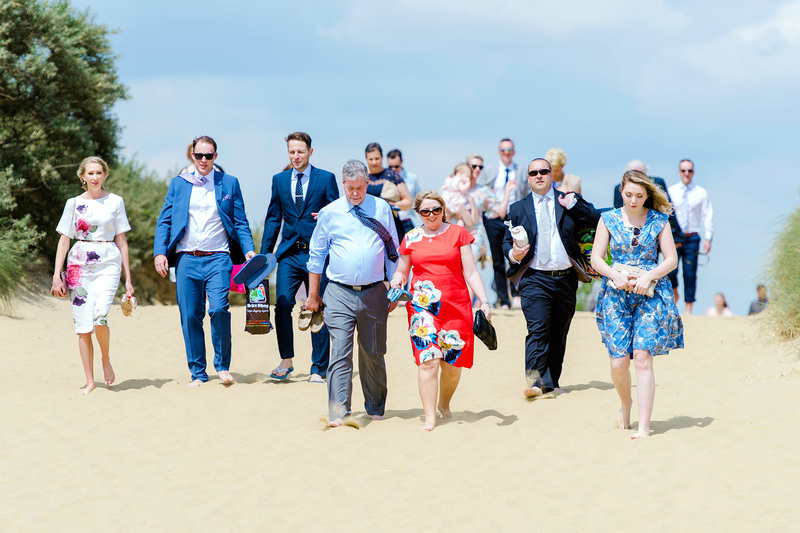 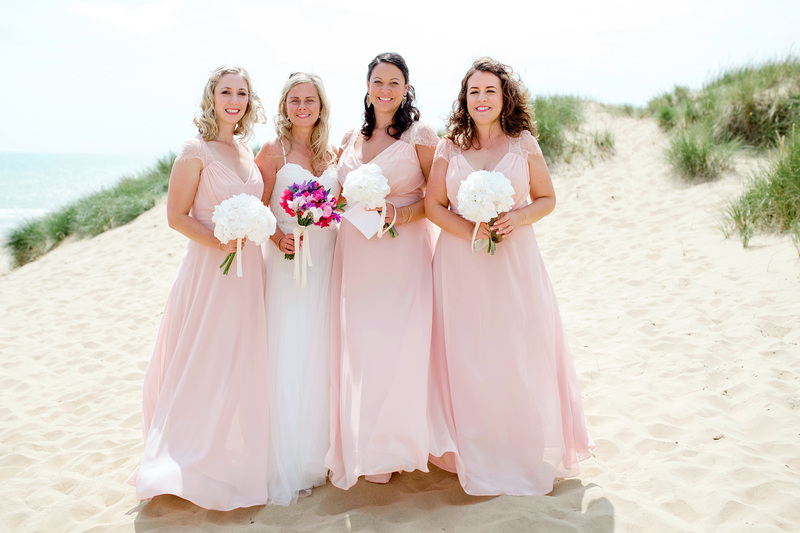 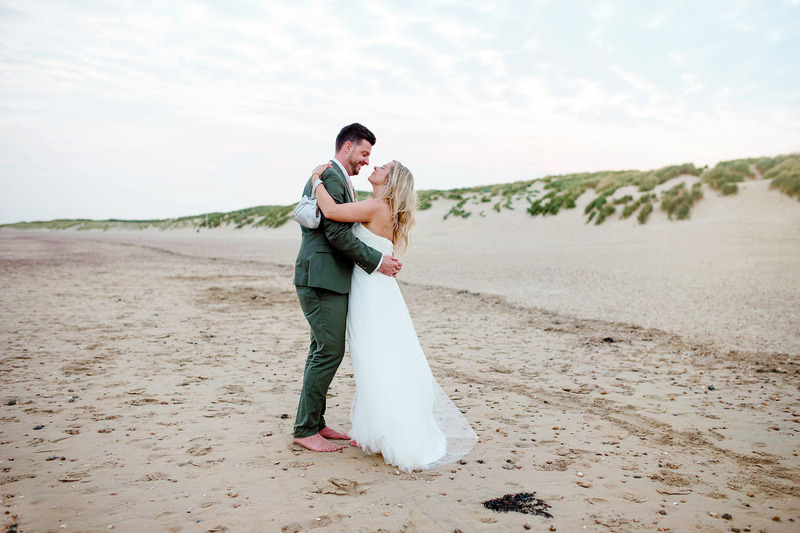 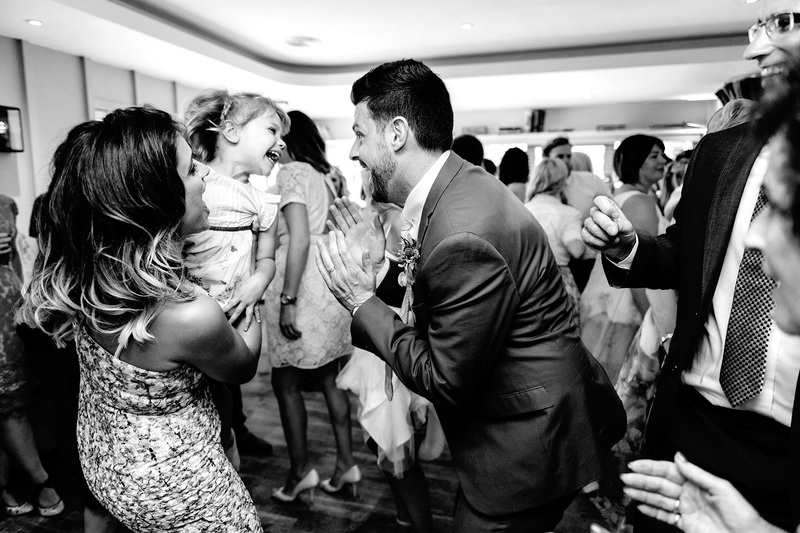 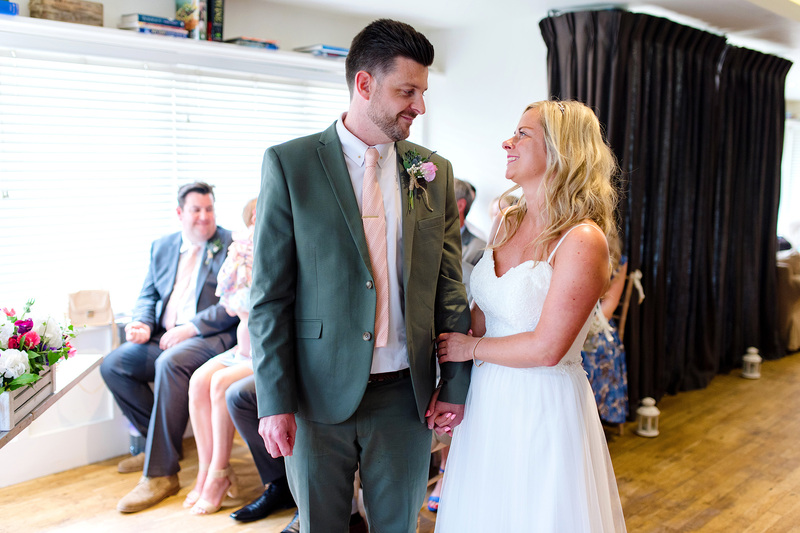 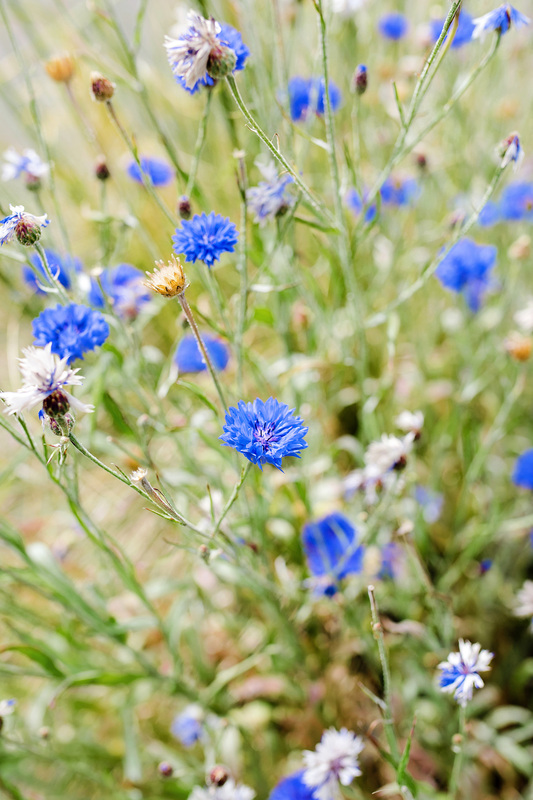 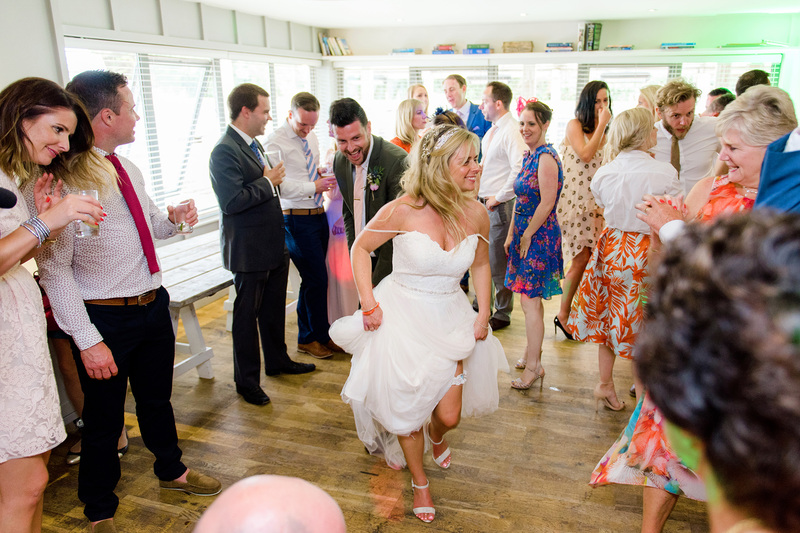 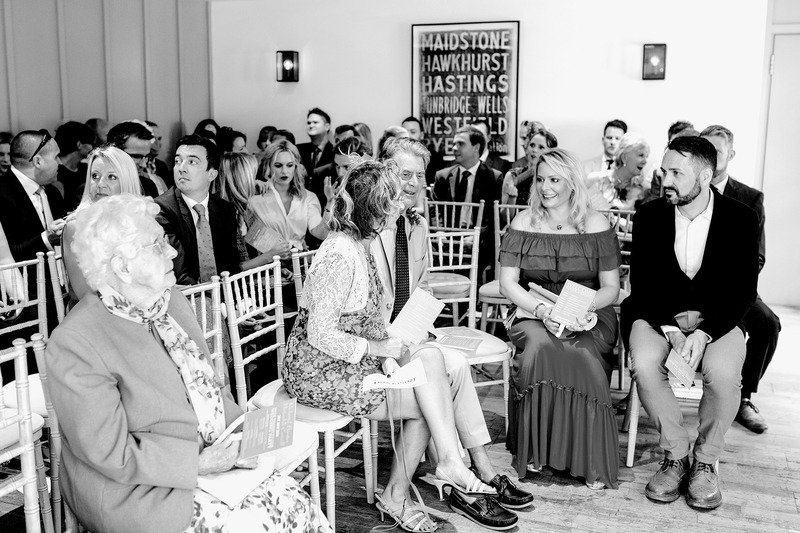 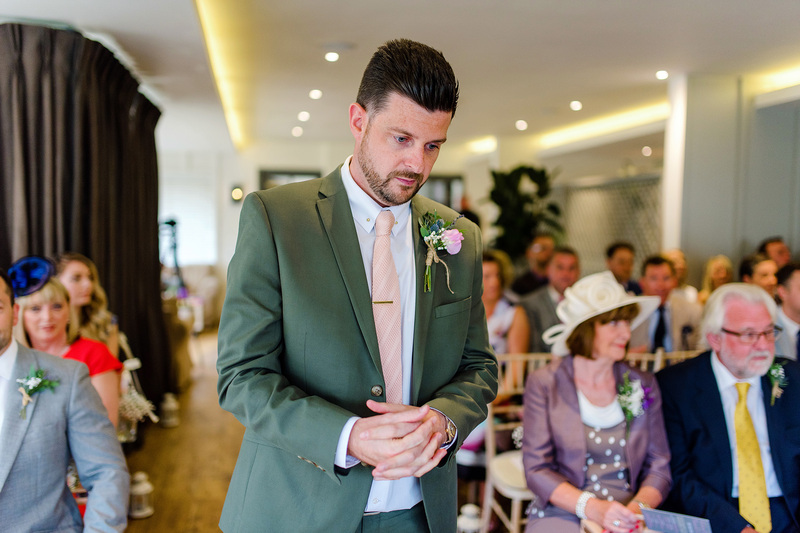 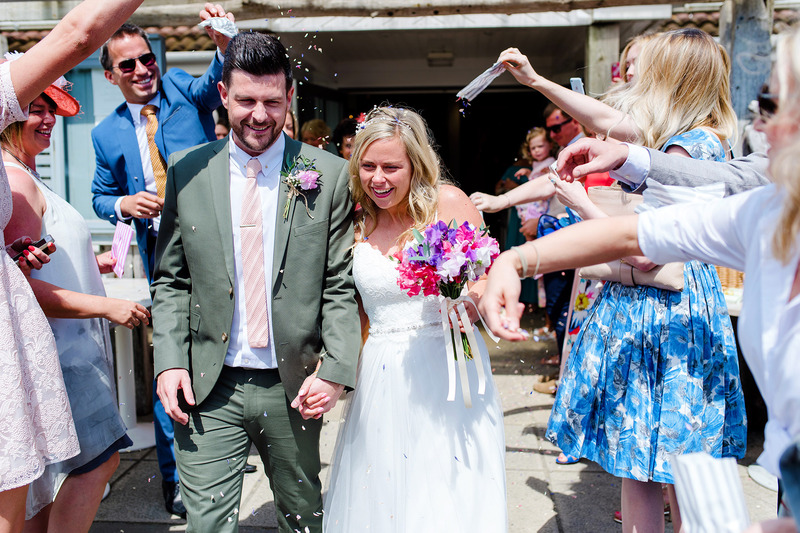 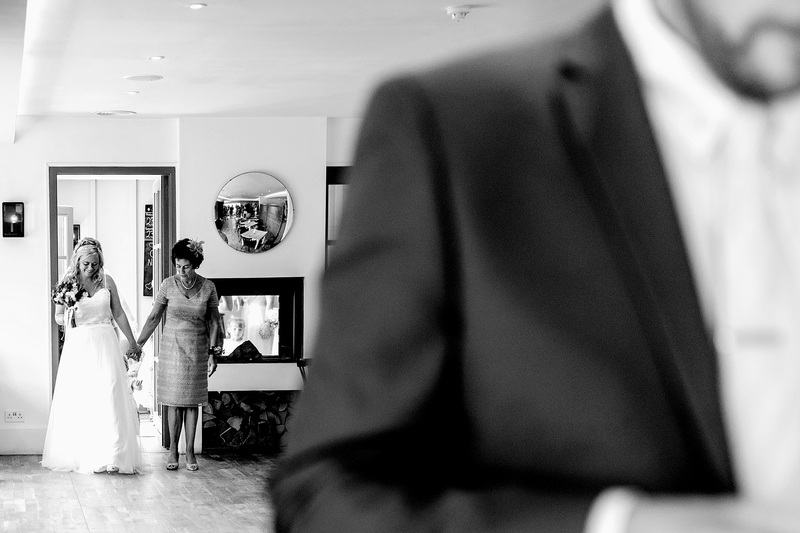 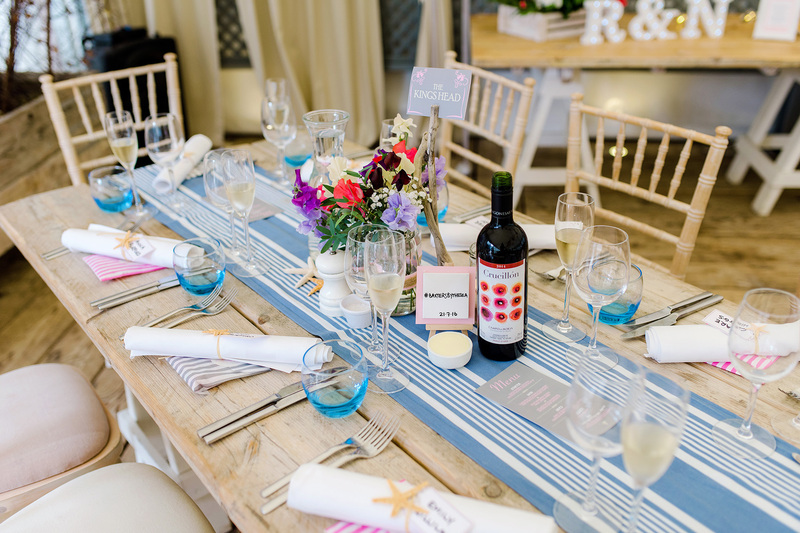 On this damp rainy day I thought it would be perfect to share the amazing wedding of Natasha and Richard, who were married at the wonderful The Gallivant at Camber Sands last July. 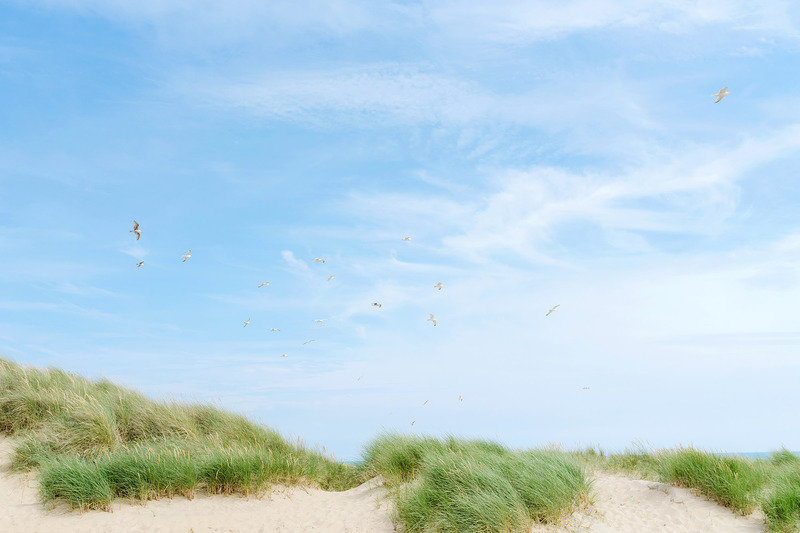 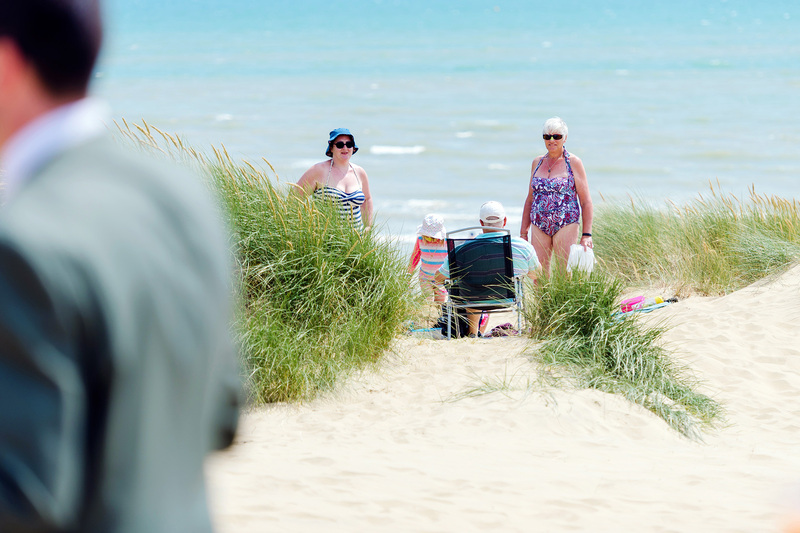 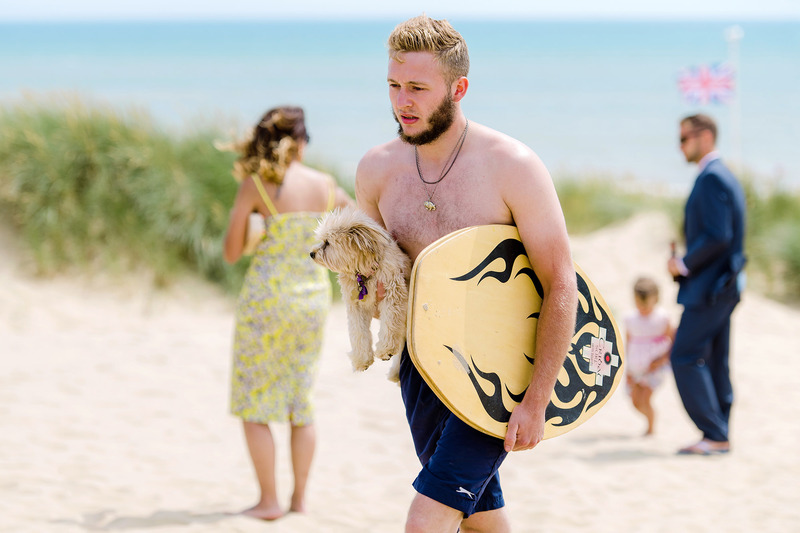 Camber Sands is a place I know very well and are lucky to live so close to spend many a weekend strolling through the dunes. 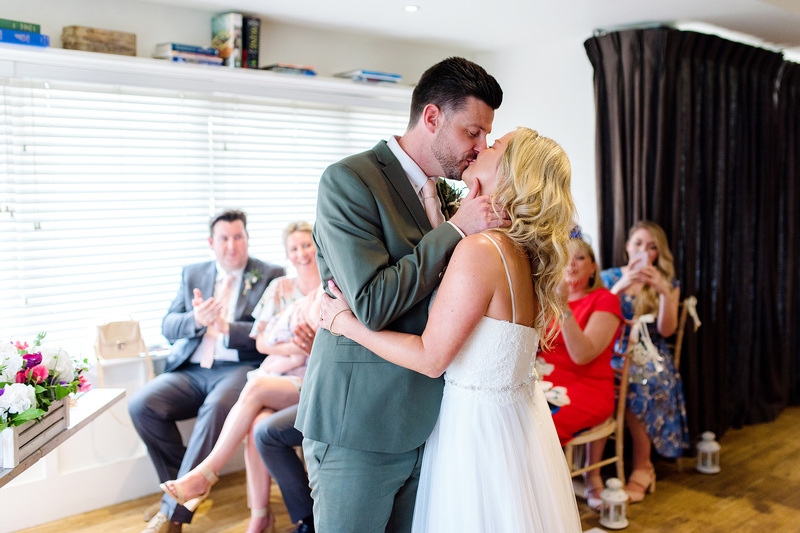 I was thrilled when Natasha and Richard chose me to be their wedding photographer, and after a fun engagement shoot in Guildford, I could not wait for their wedding day. 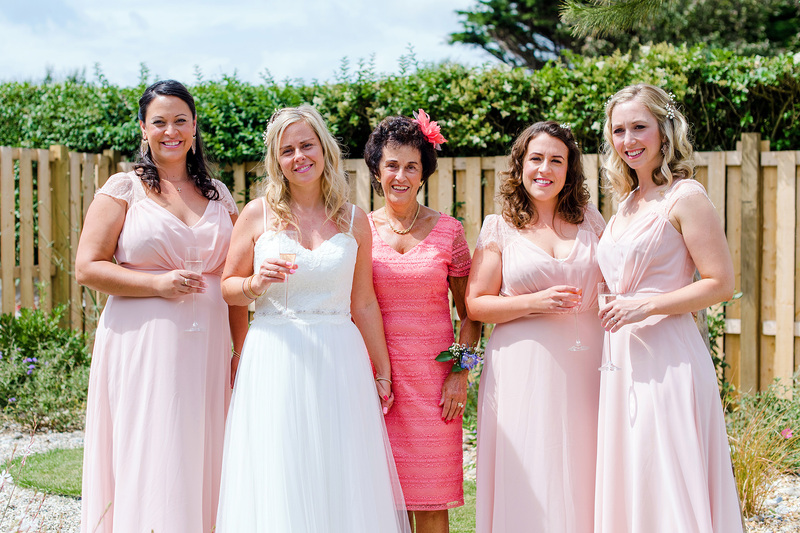 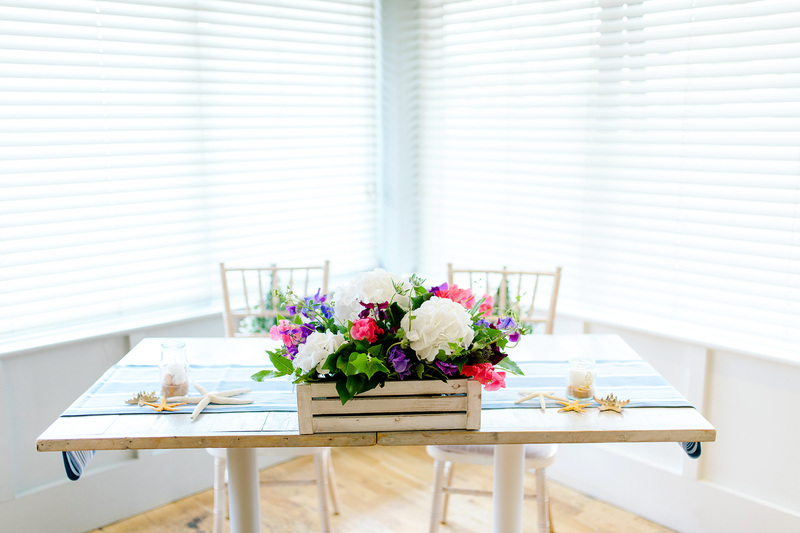 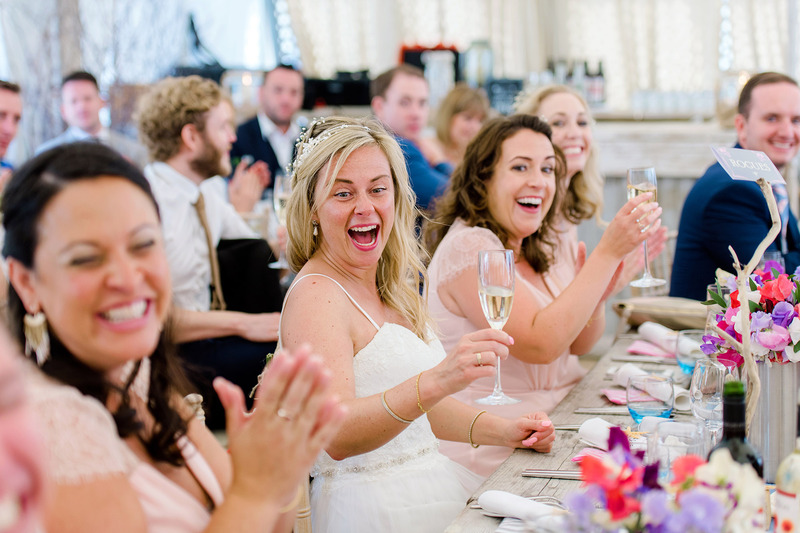 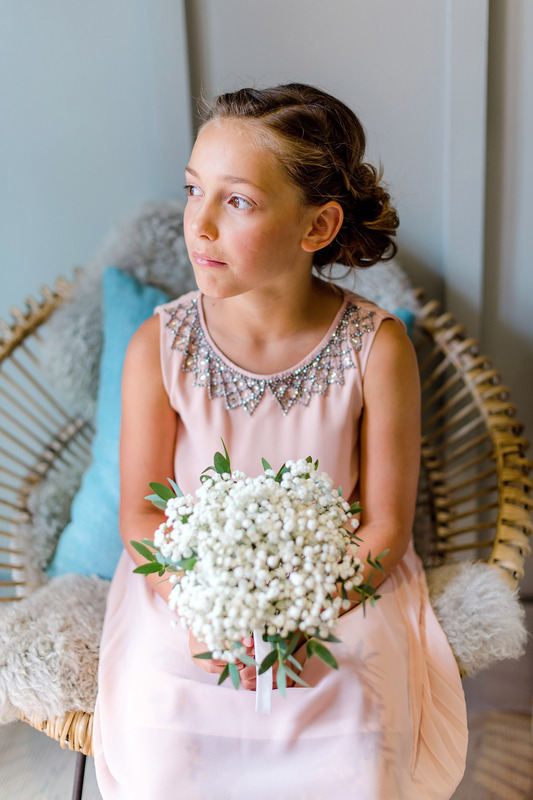 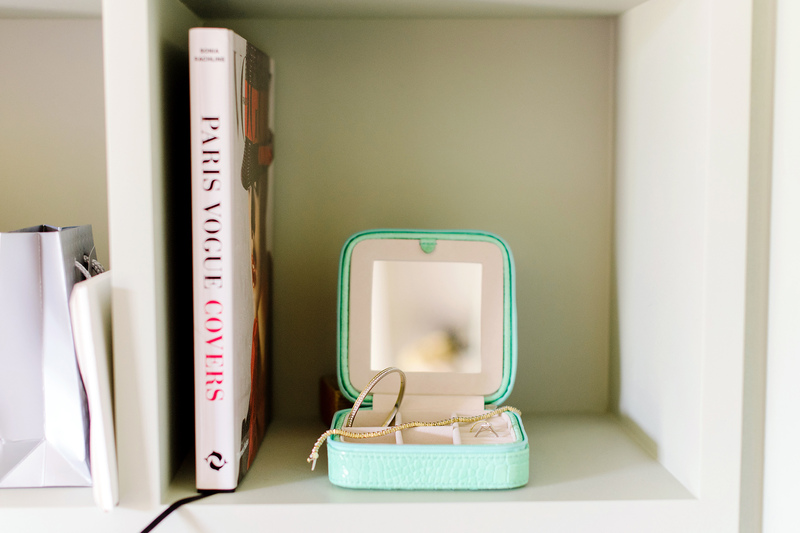 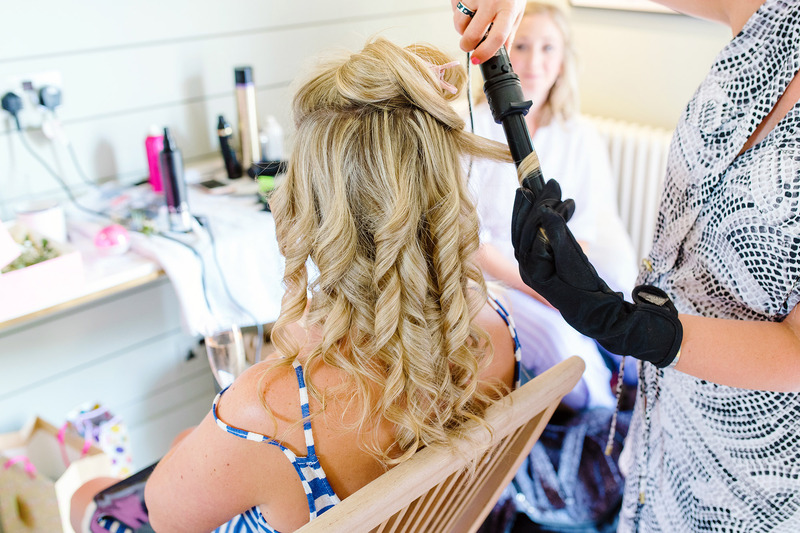 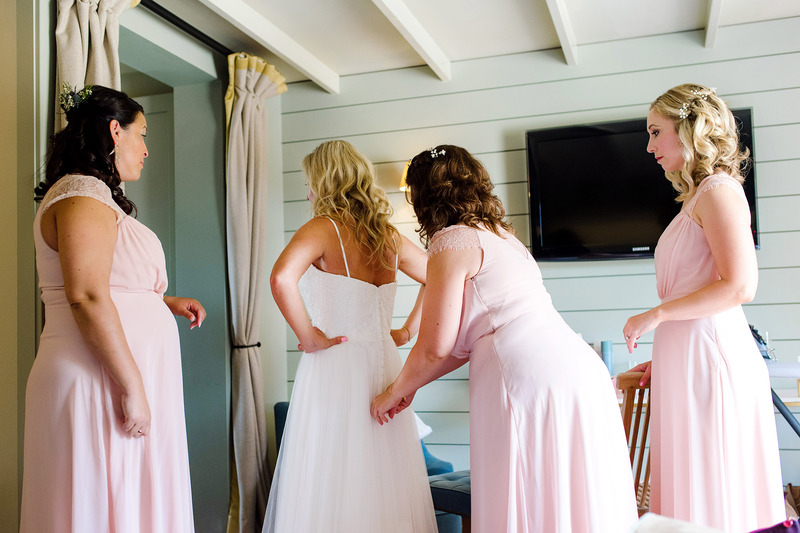 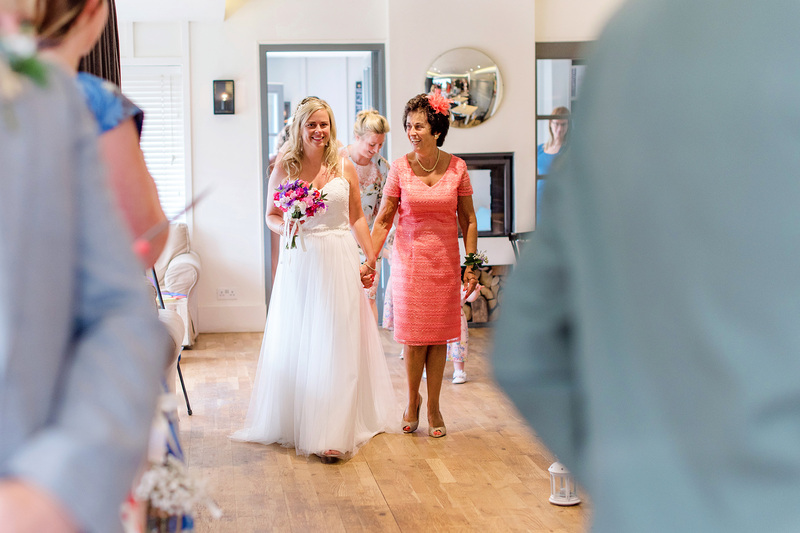 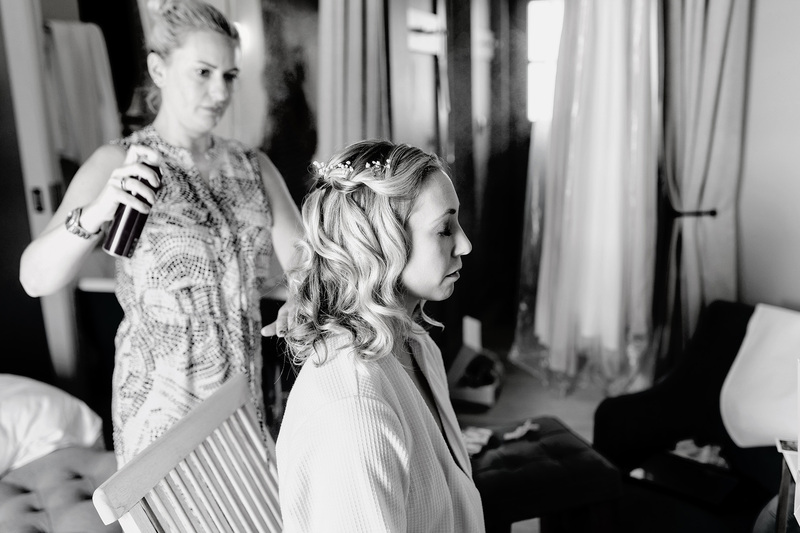 Natasha got ready in one of the beautiful seaside rooms at the Gallivant with her mum and bridesmaids and the lovely Terri from Kent Bridal Hair was on hand to make the girls all look amazing. 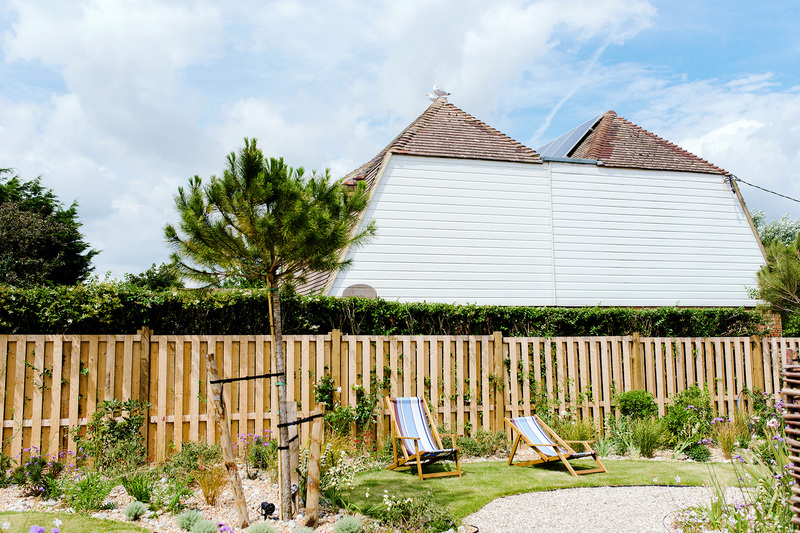 Richard and the boys spent the morning chilling at the hotel and we made some time for some relaxed portraits in the Shingle Garden! 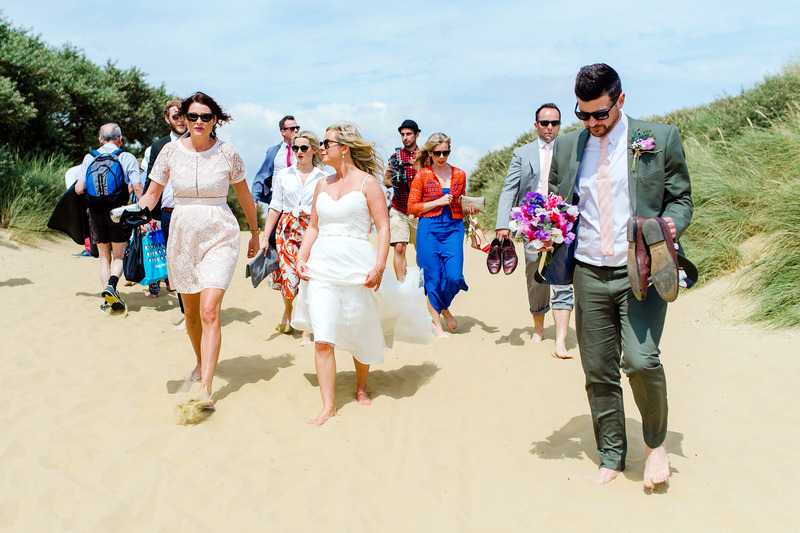 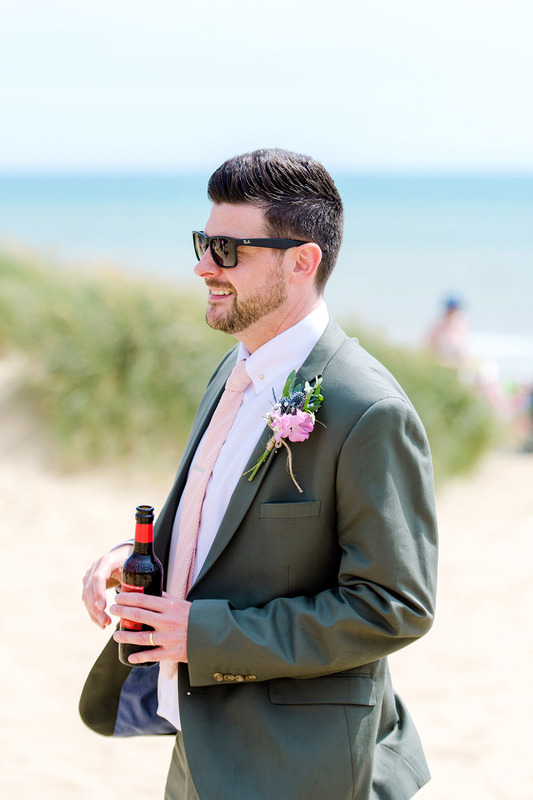 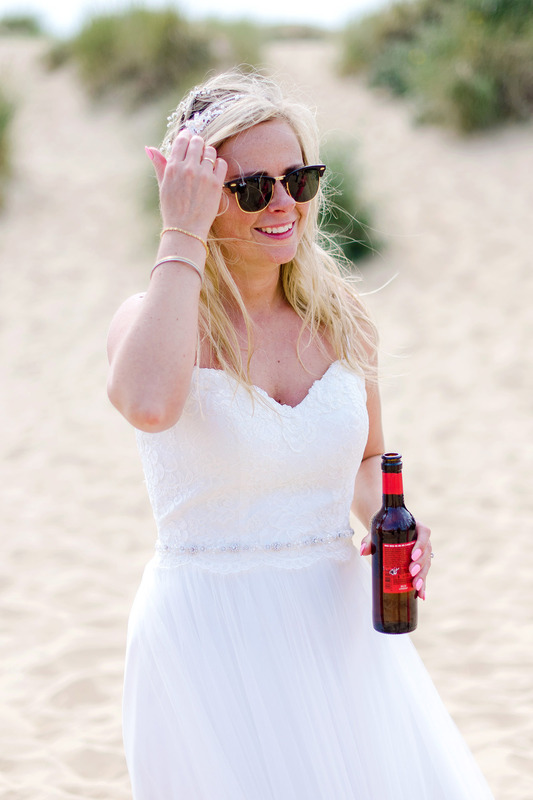 After a beautiful ceremony, my lovely couple led their guests over the road and up onto the beach for a sun soaked drinks reception, which was stunning. 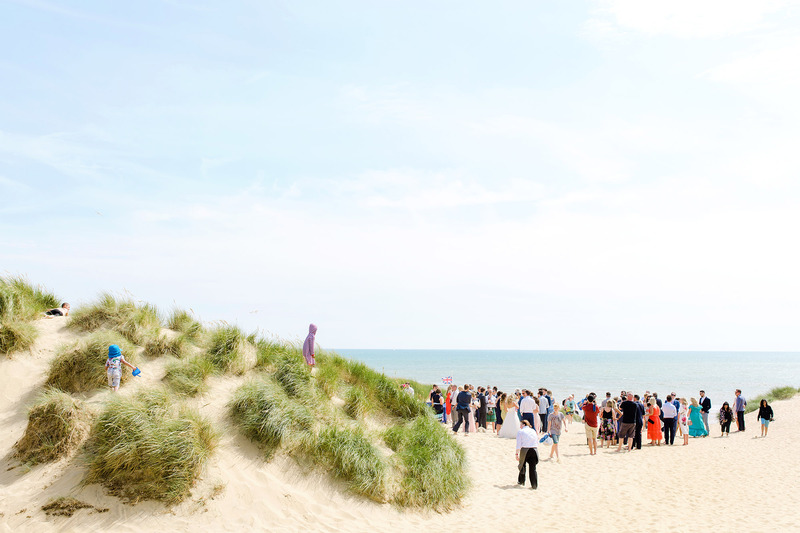 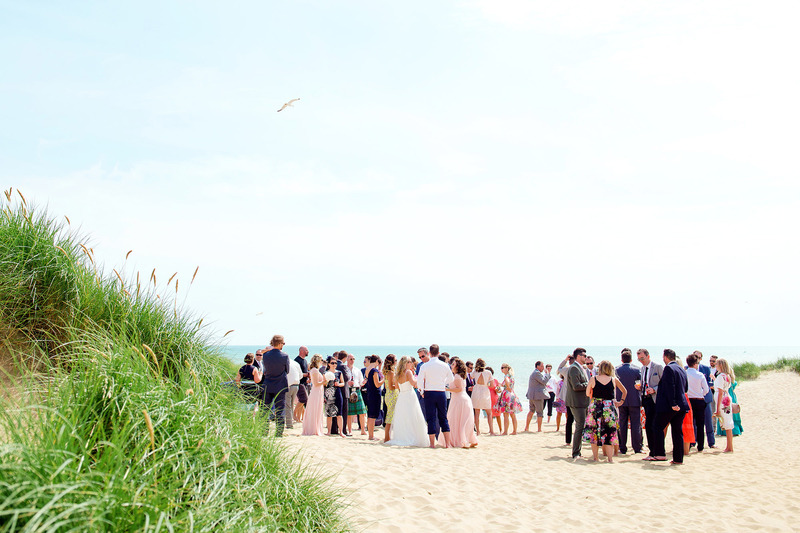 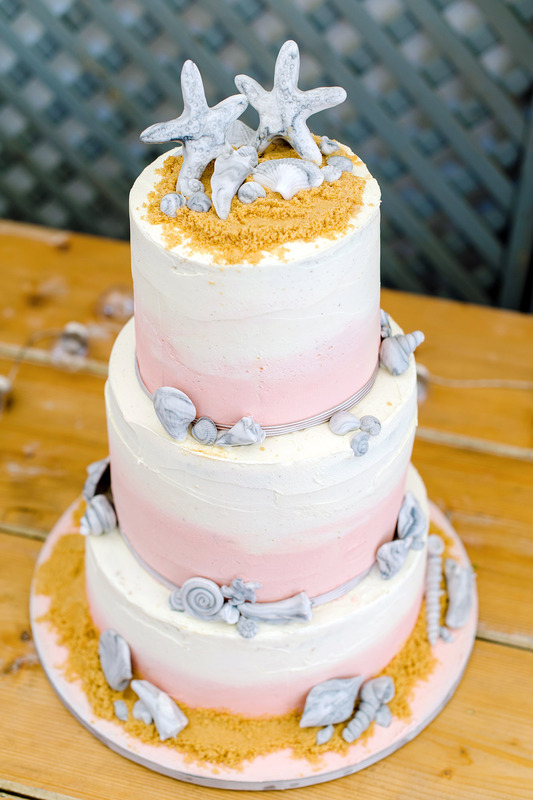 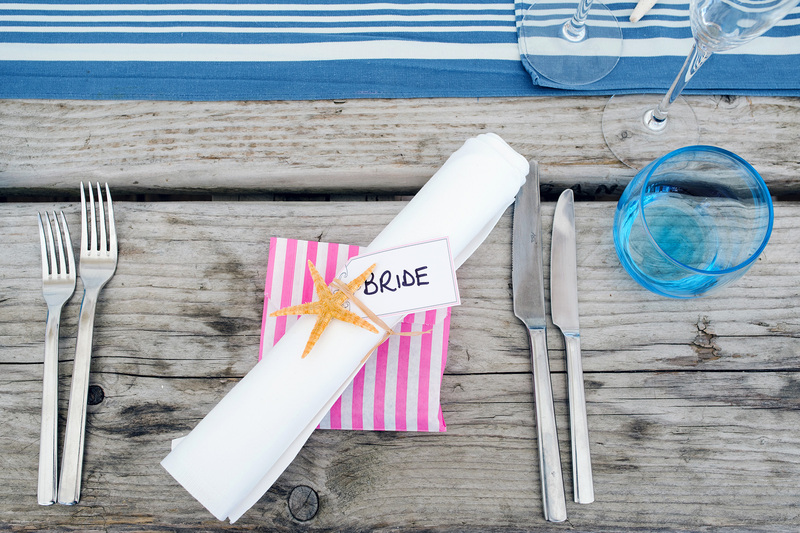 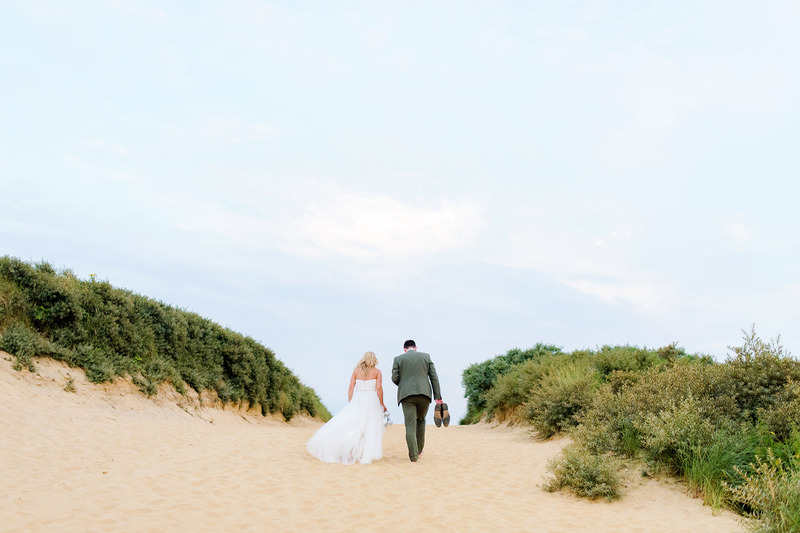 I love this option of having your reception on the beach and with The Gallivant being so close to the dunes I can see why it is so popular. 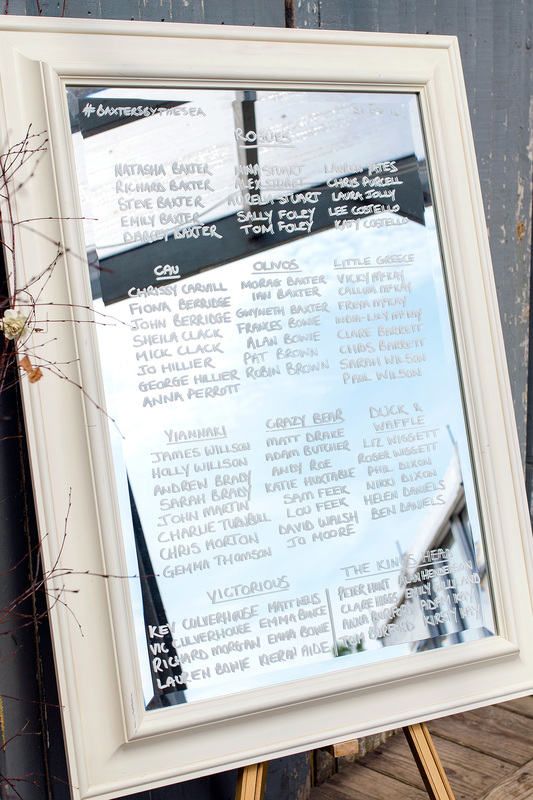 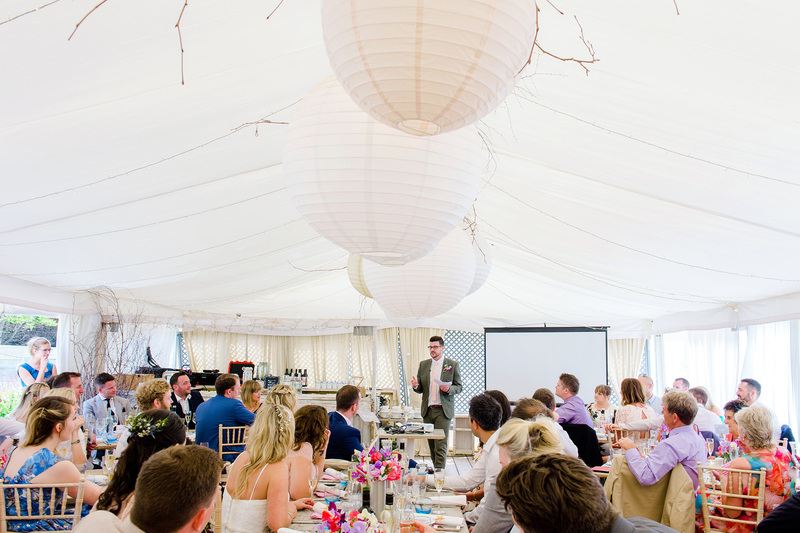 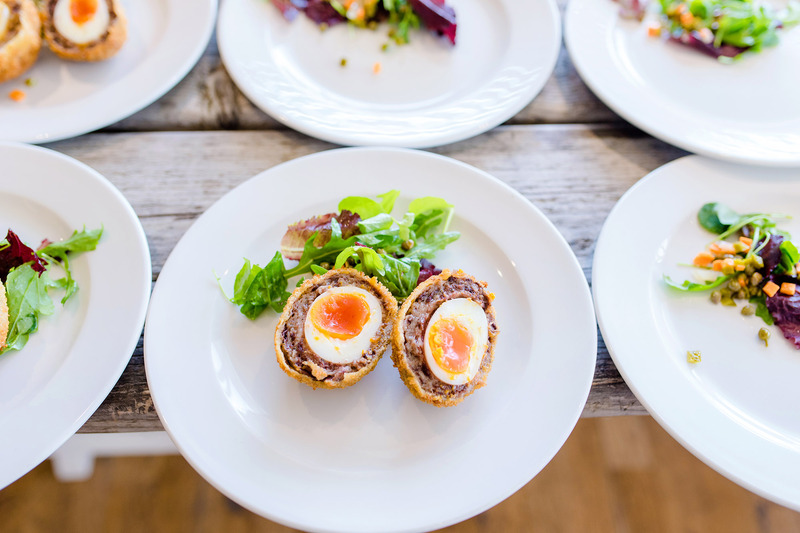 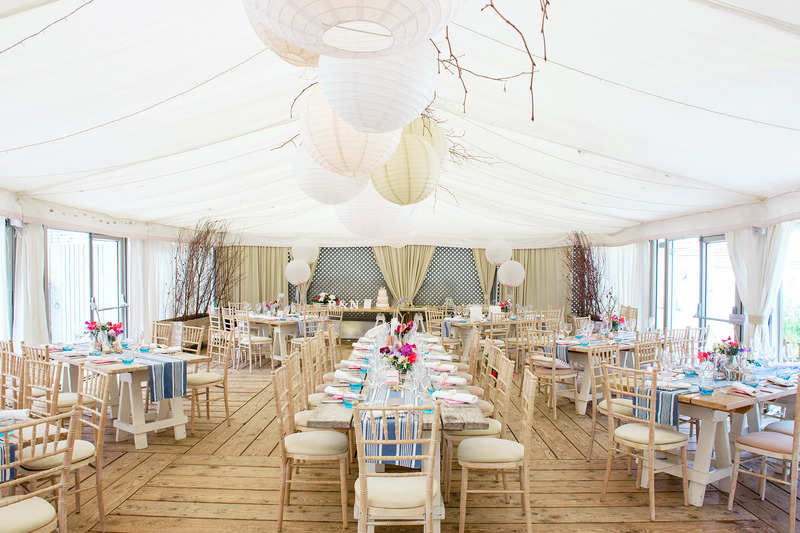 The wedding breakfast was served in the wonderful marquee reception space which looked amazing. 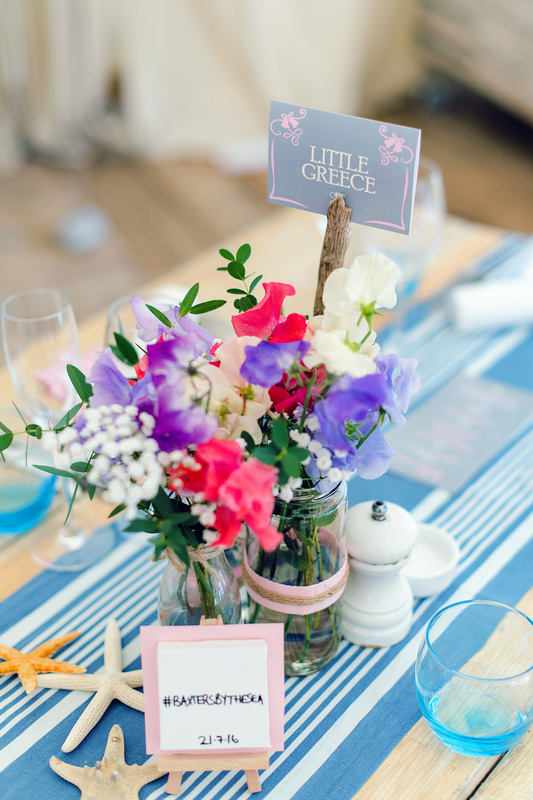 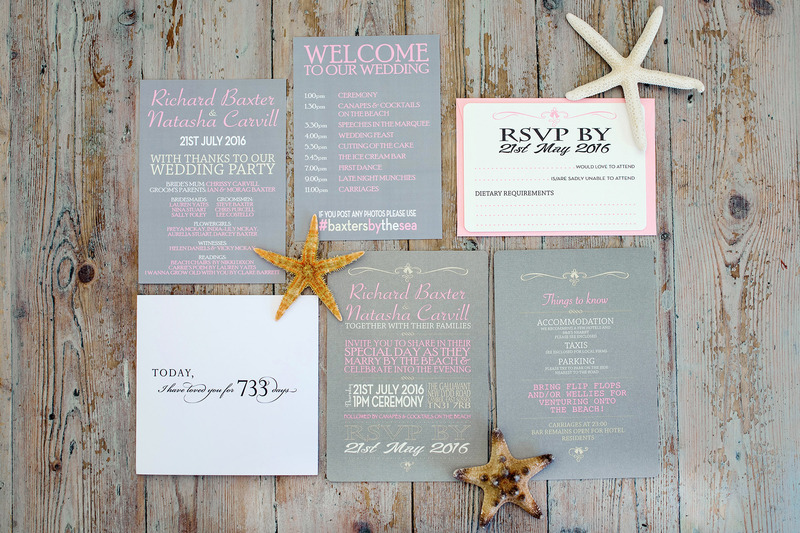 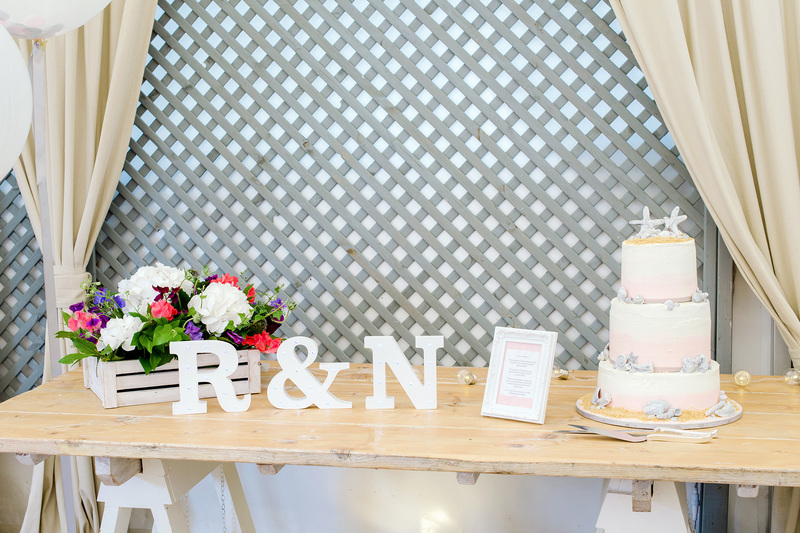 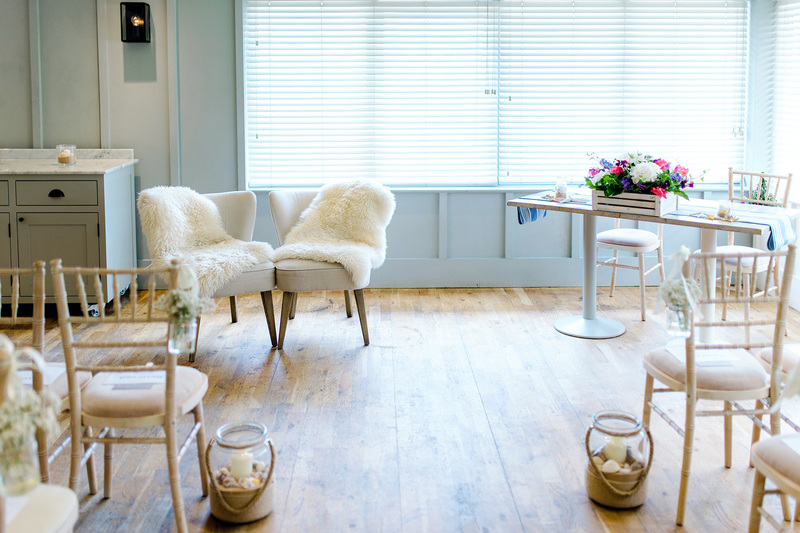 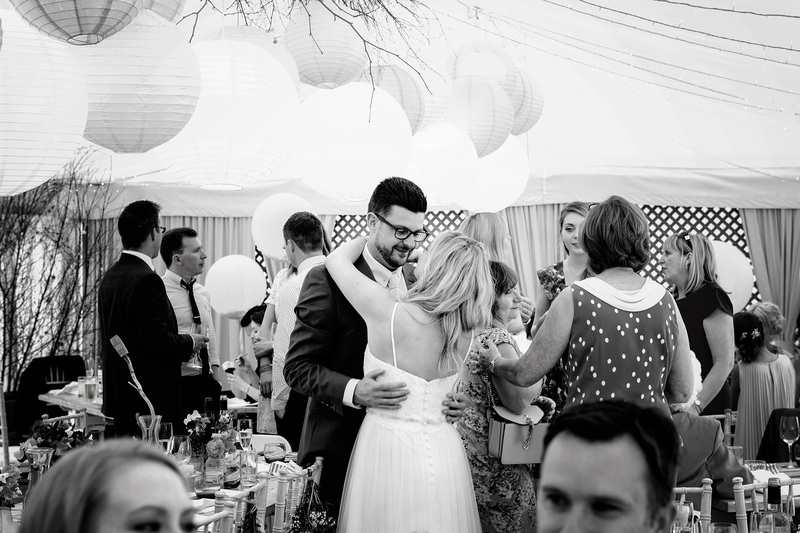 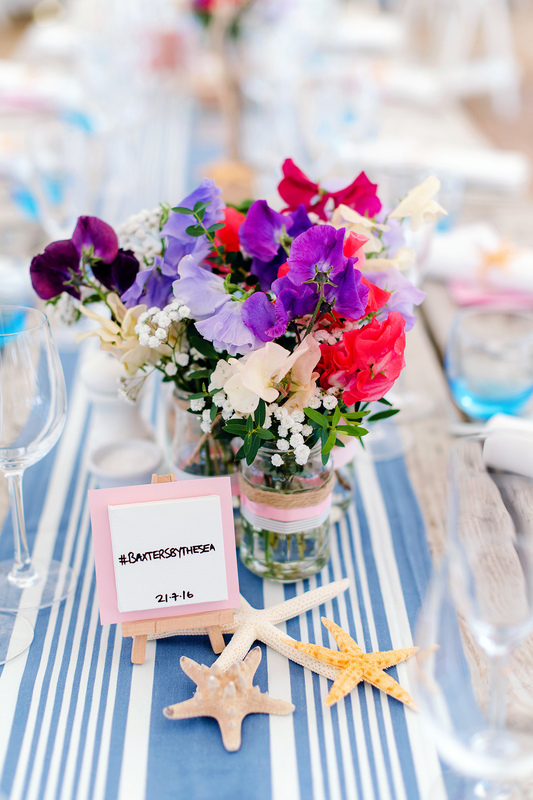 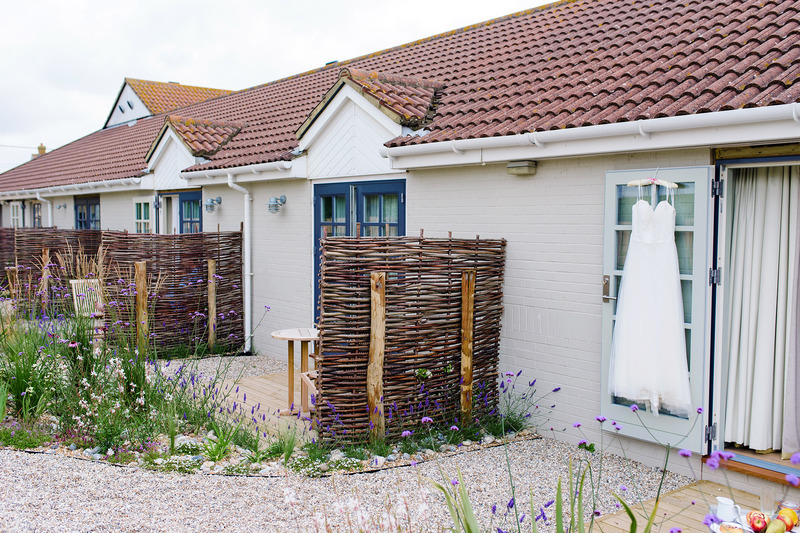 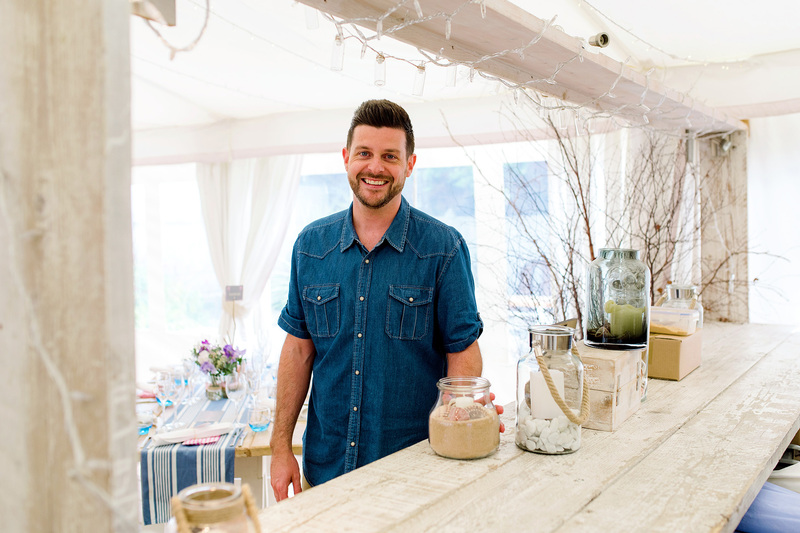 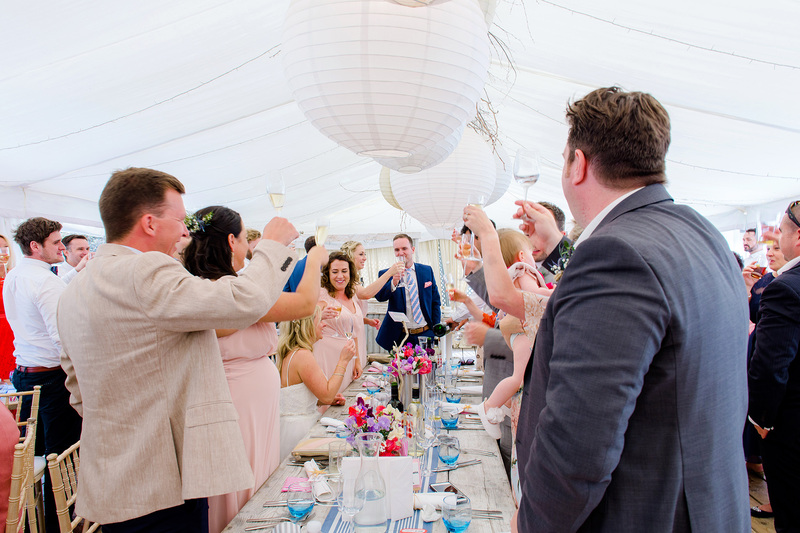 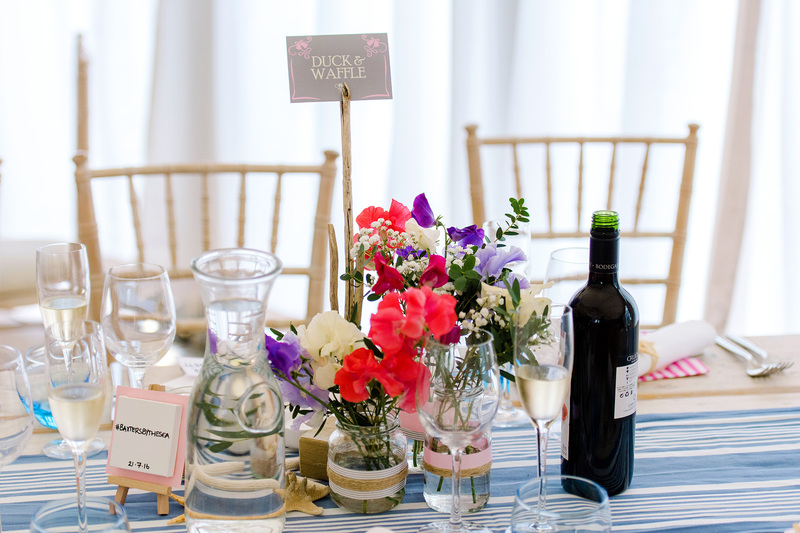 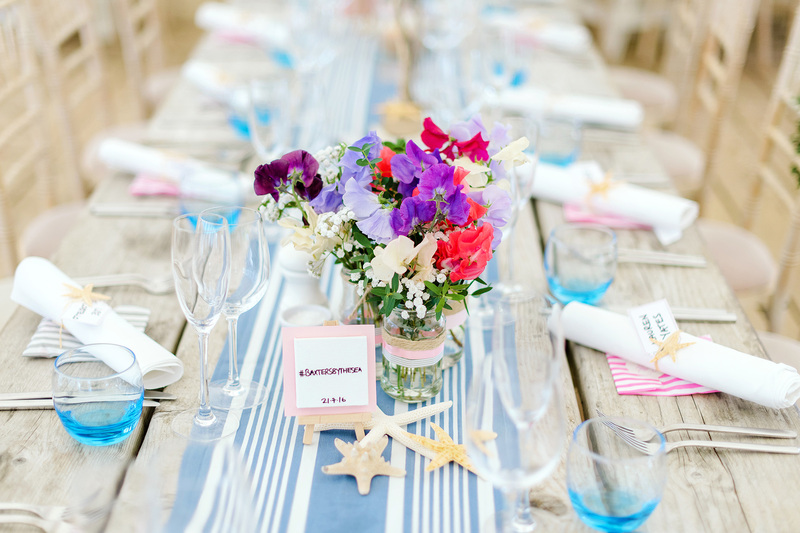 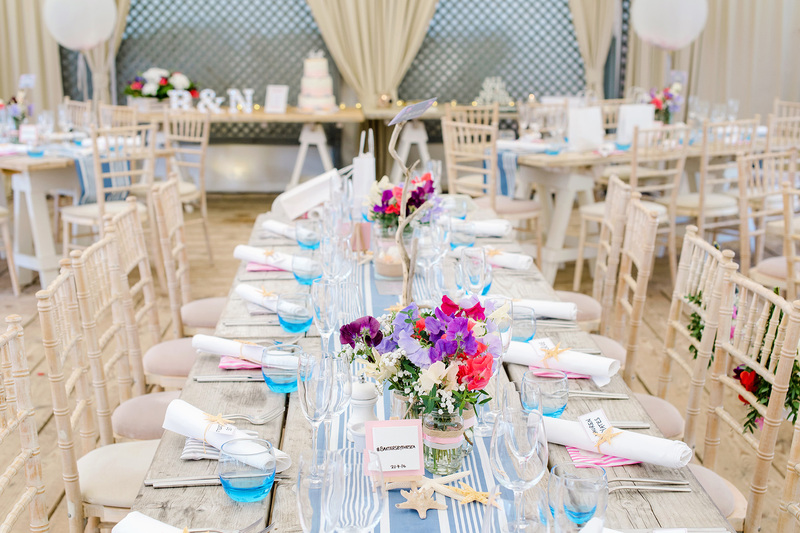 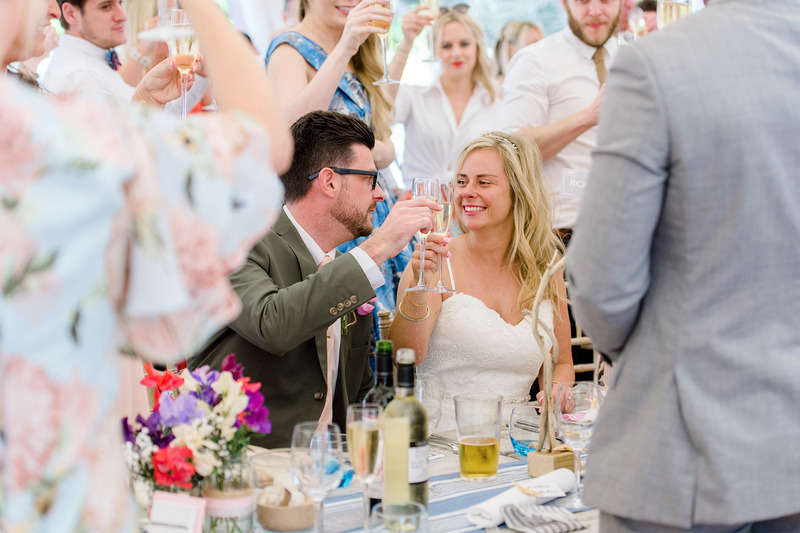 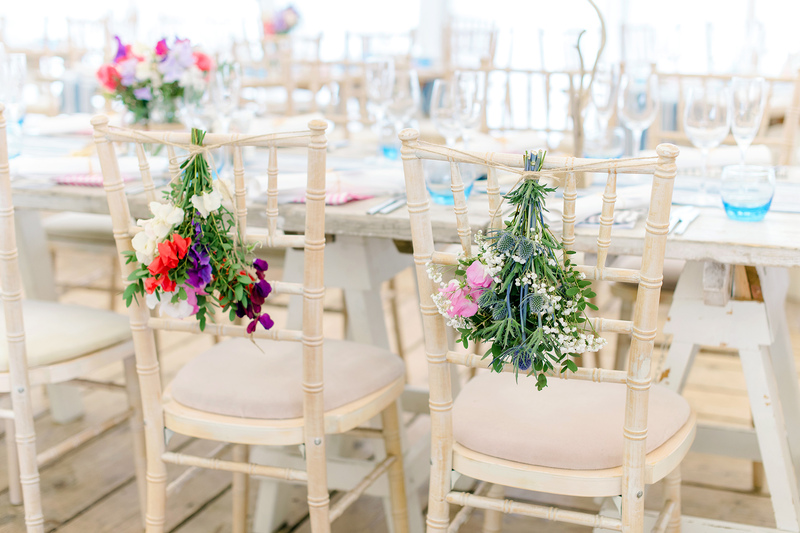 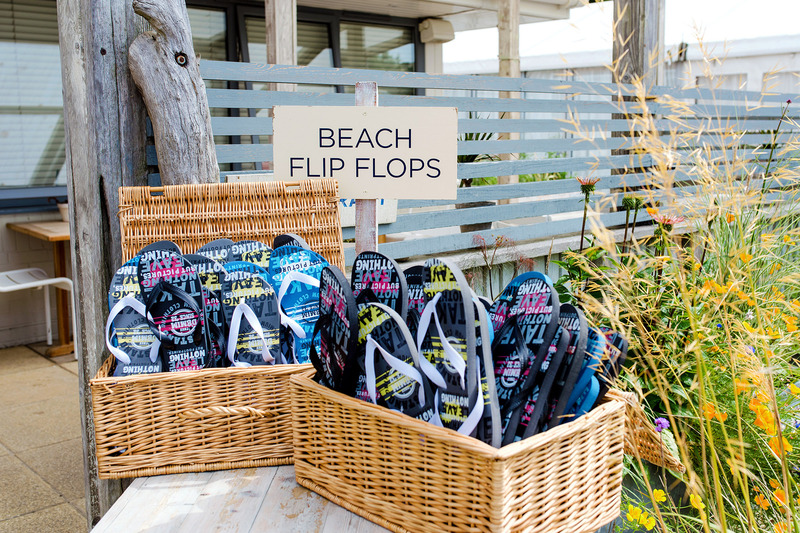 With pretty florals by The Garden room, lanterns and a light and airy feel with driftwood, and shells, it fitted the beach theme perfectly and made for a very relaxed and chilled out afternoon! 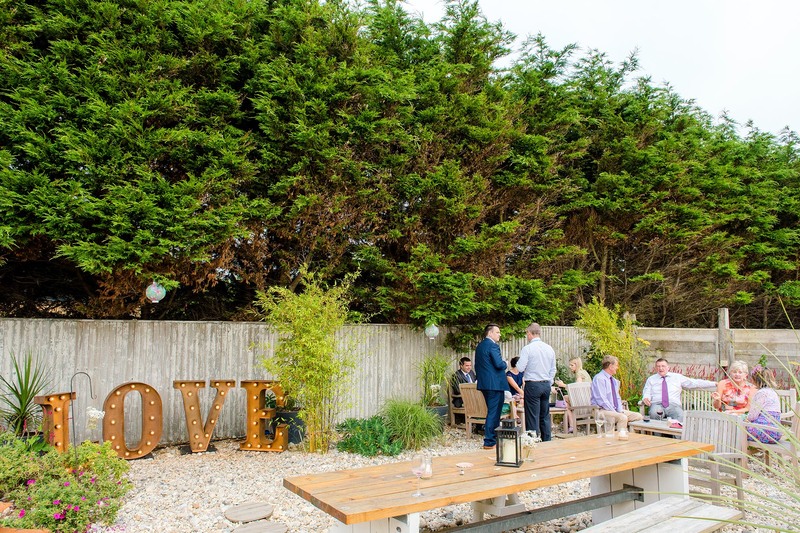 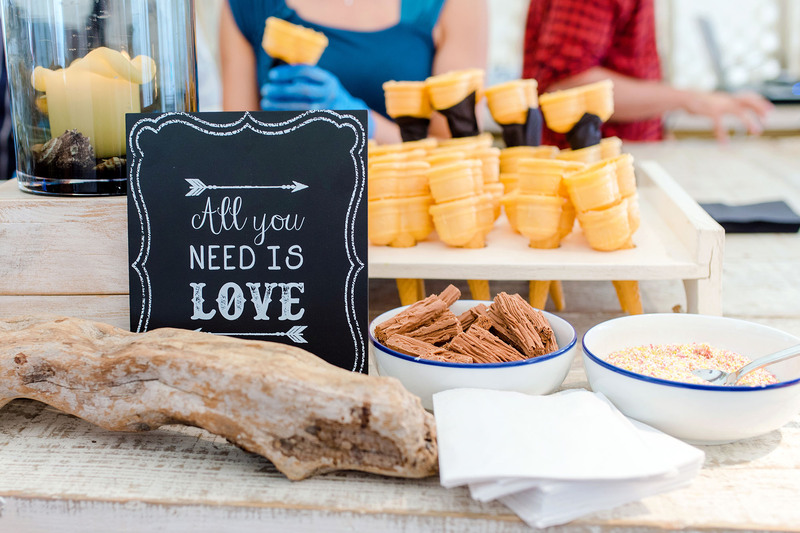 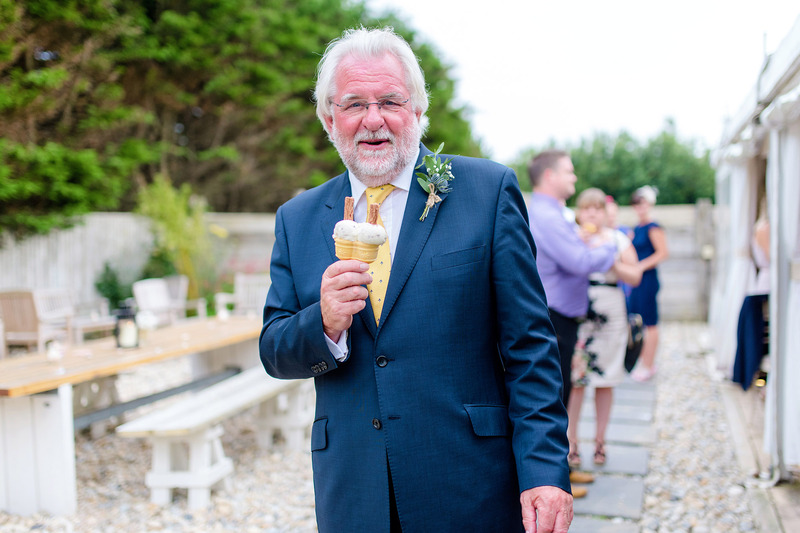 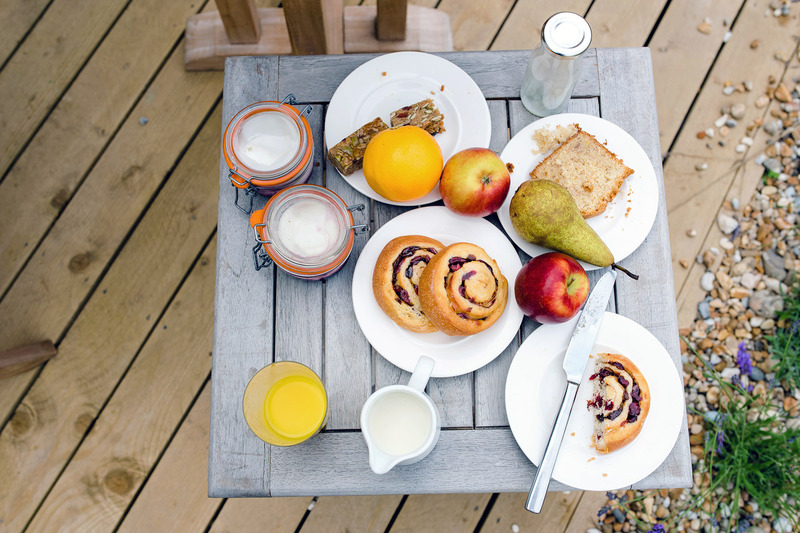 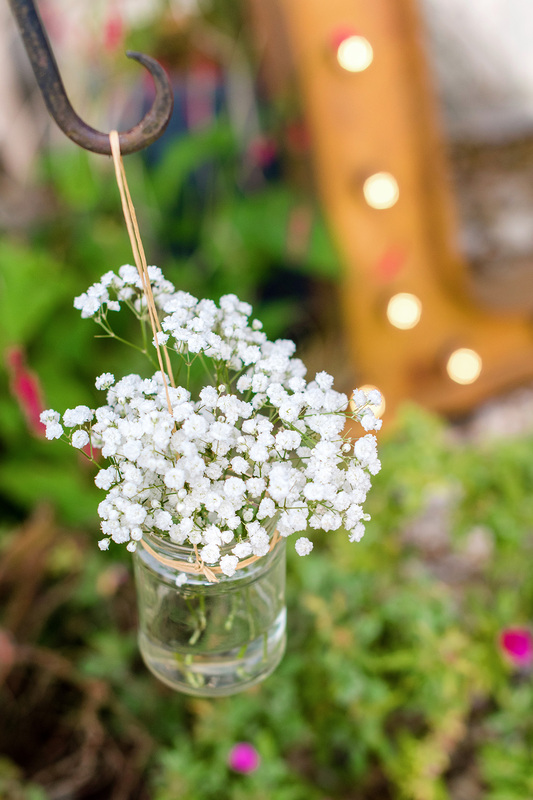 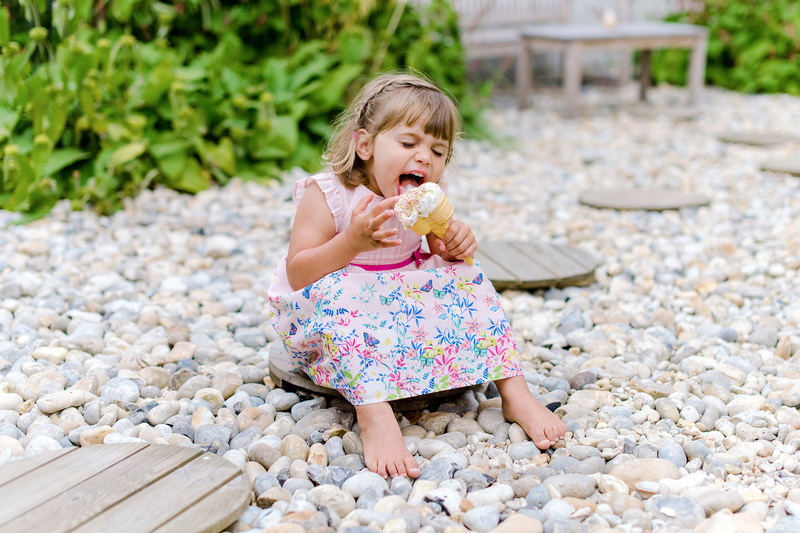 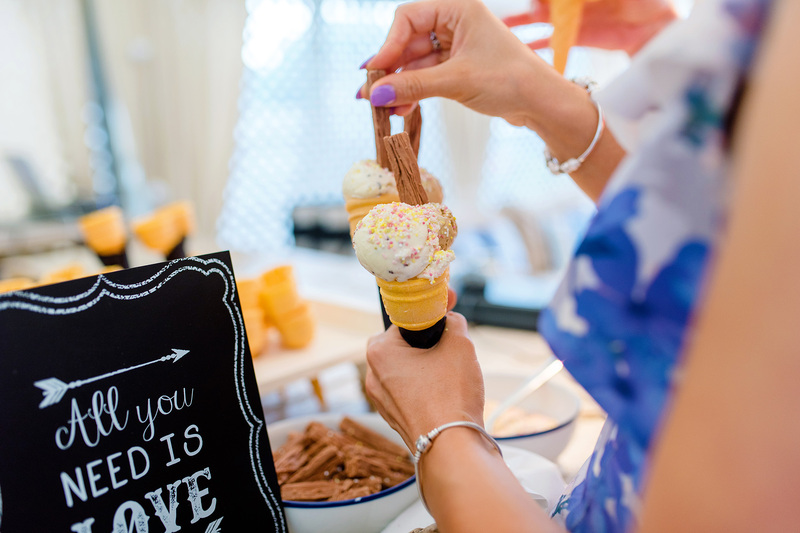 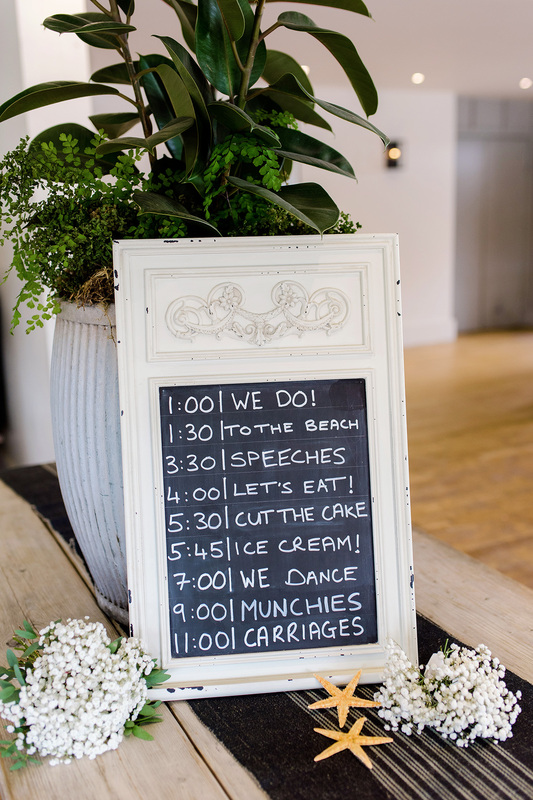 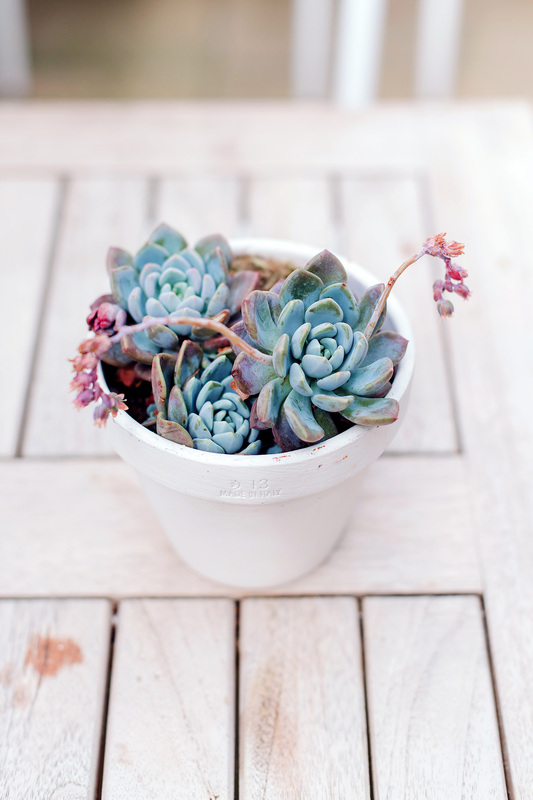 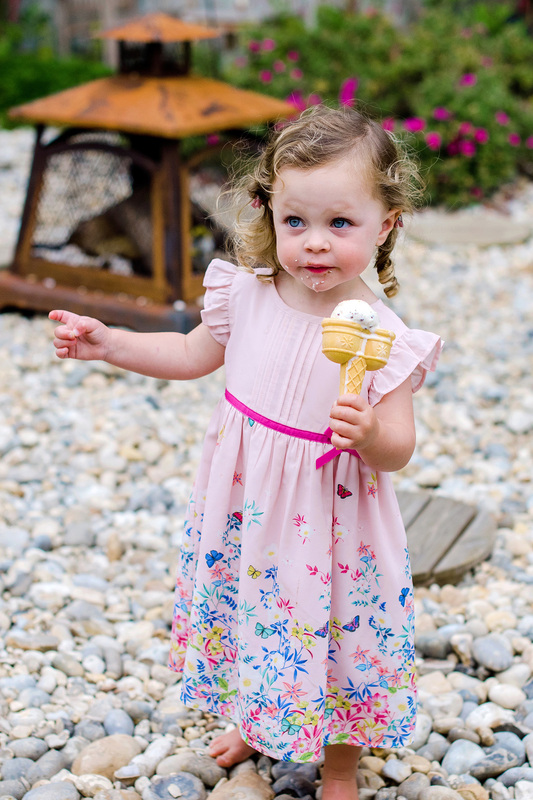 After speeches, guest were treated to an ice cream bar and relaxed in the pretty shingle garden, soaking up the last sun rays of the day. 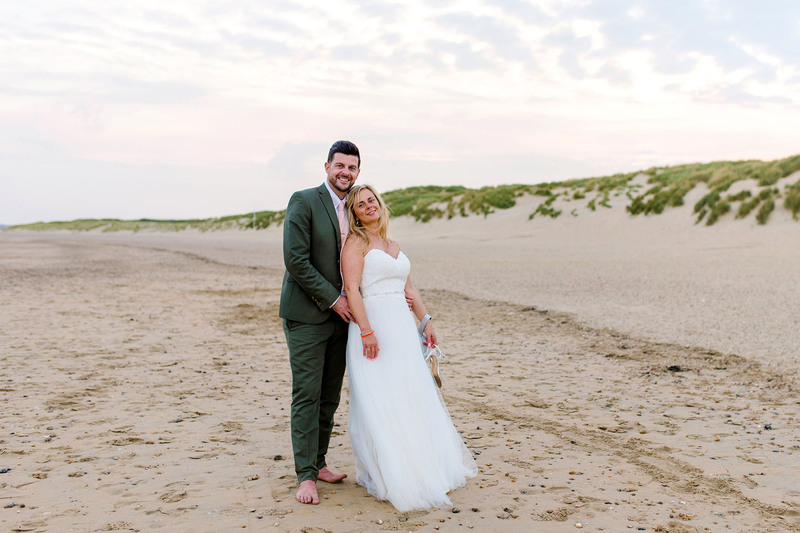 Natasha and Richard were happy to pop back over to the beach for some golden hour portraits before I left them to party the night away with their family and friends.